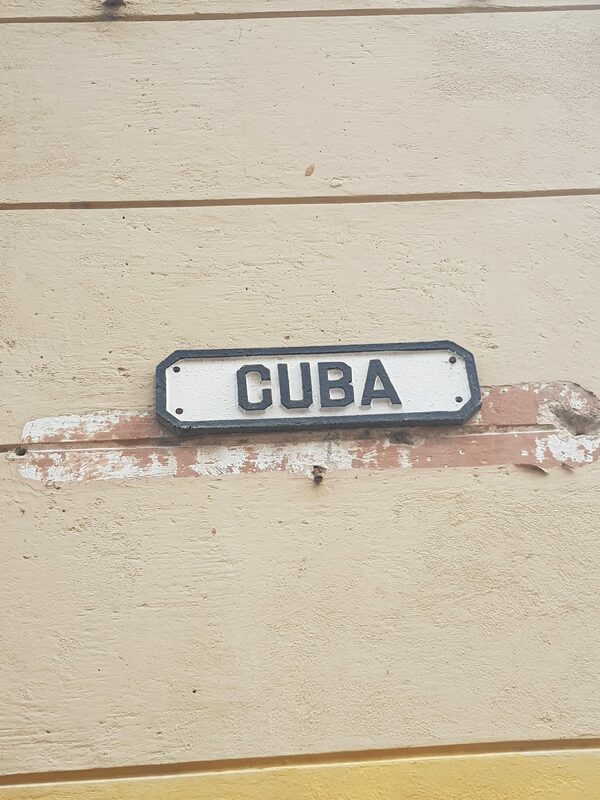 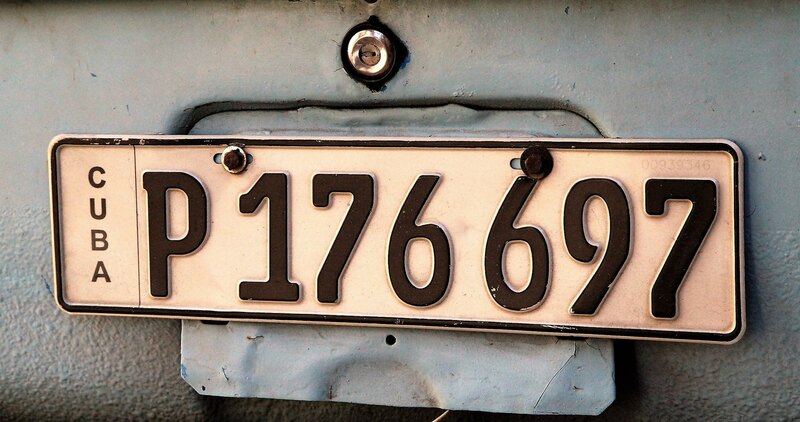 Cuba is an endlessly fascinating place. 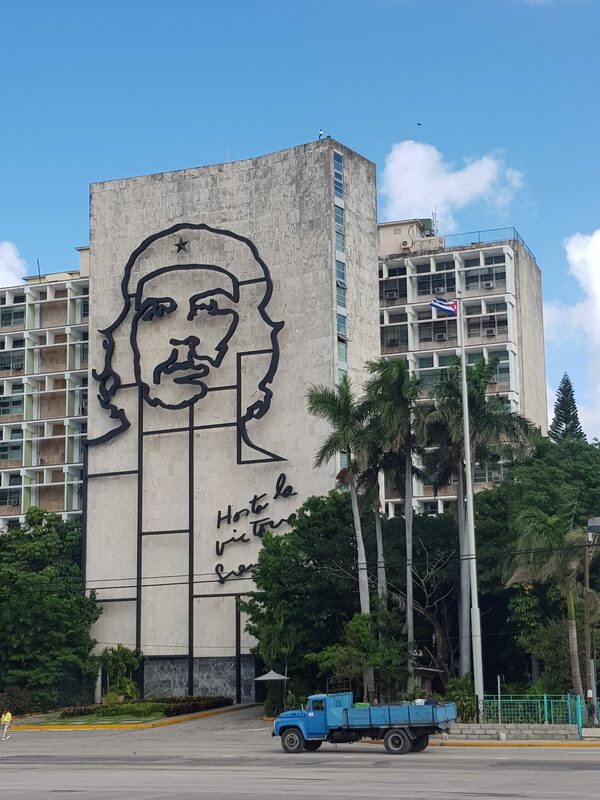 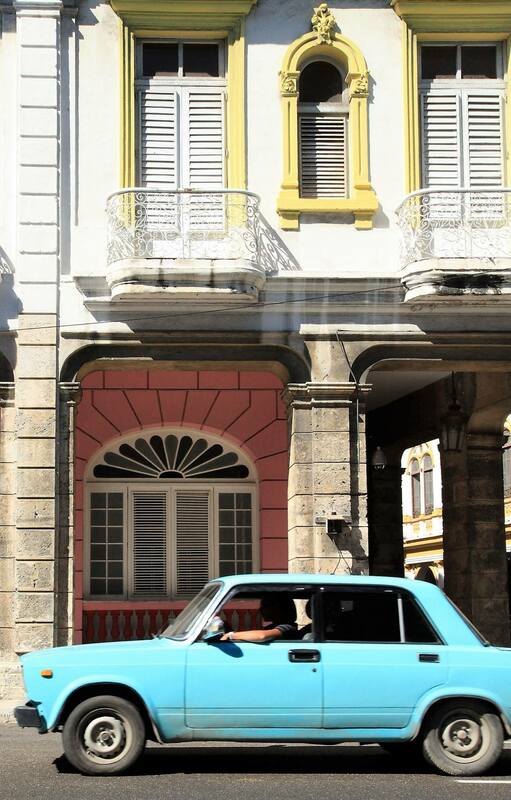 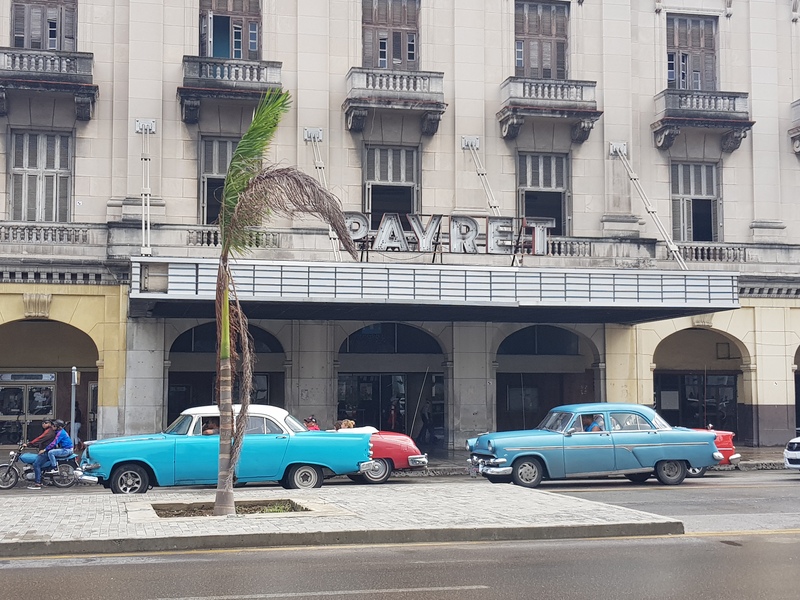 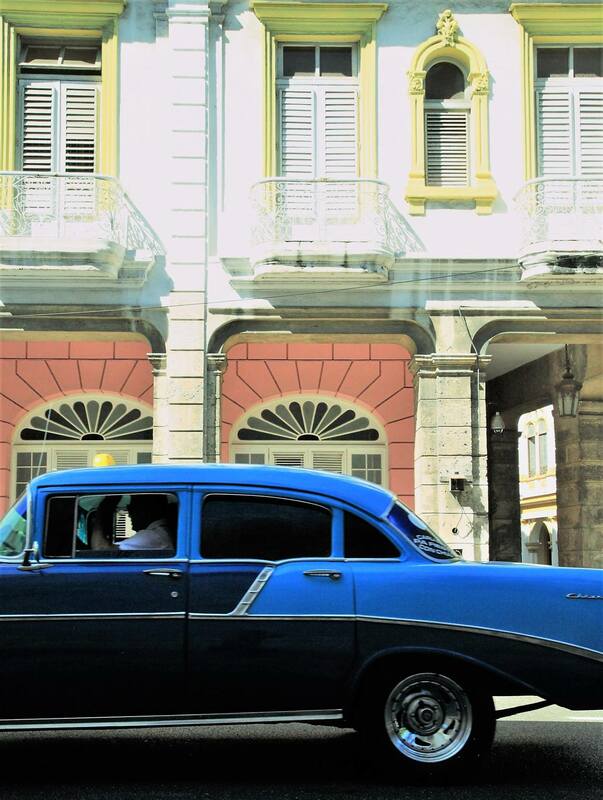 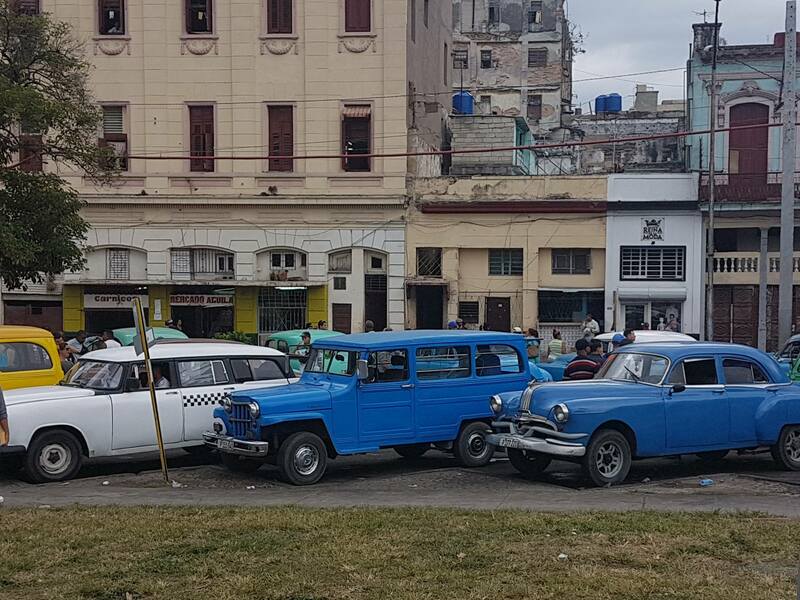 The archetypal tableau of revolutionary rhetoric, breathtakingly beaches, classic cars gliding past faded colonial buildings and a population who dance on an endless ribbon of salsa and rum does of course exist, but for those prepared to dig beneath the dazzling surface, Cuba relinquishes so much more. 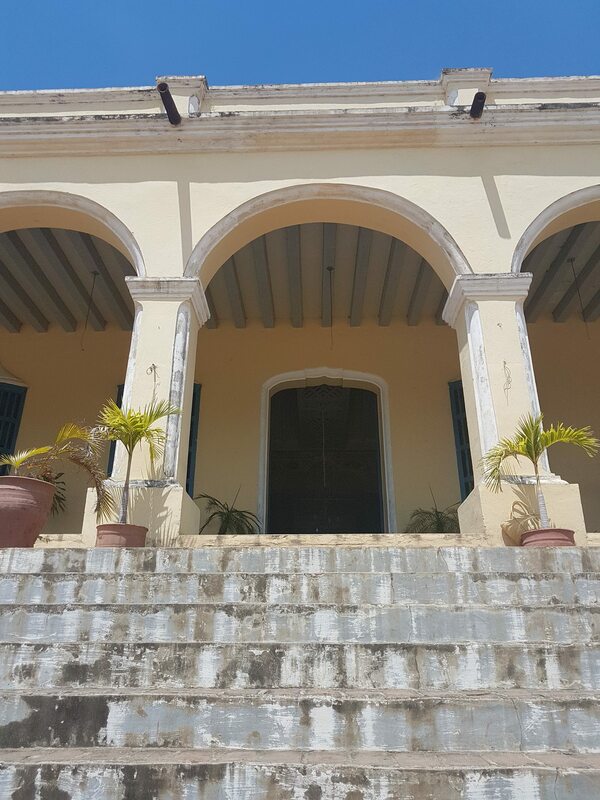 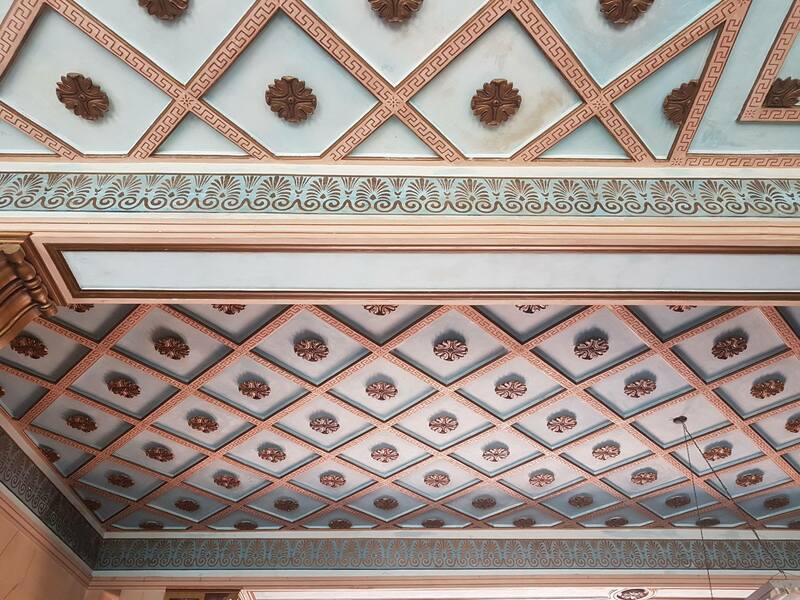 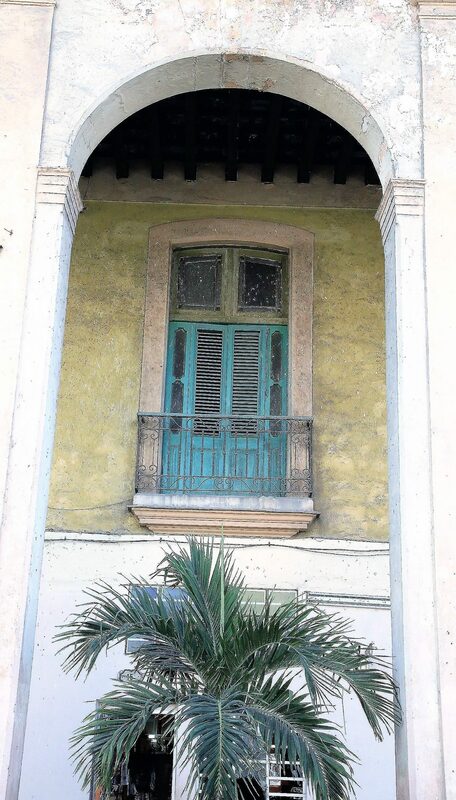 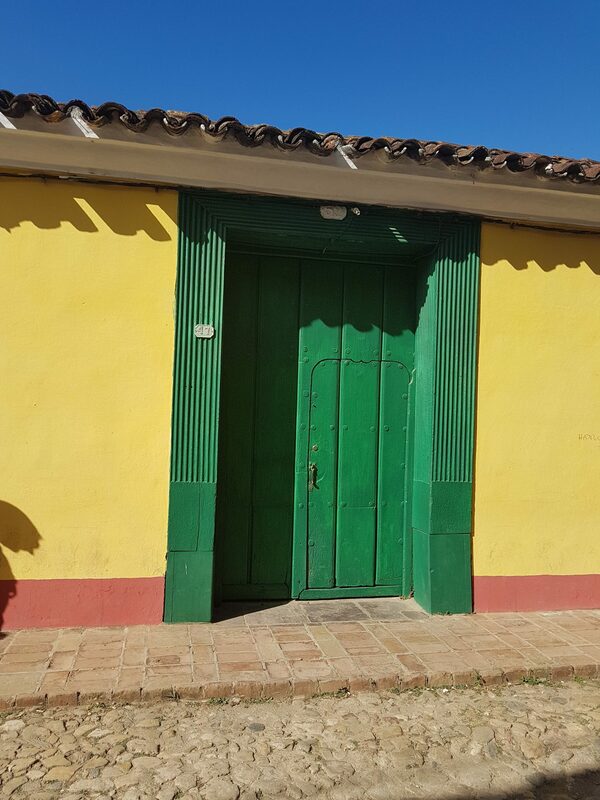 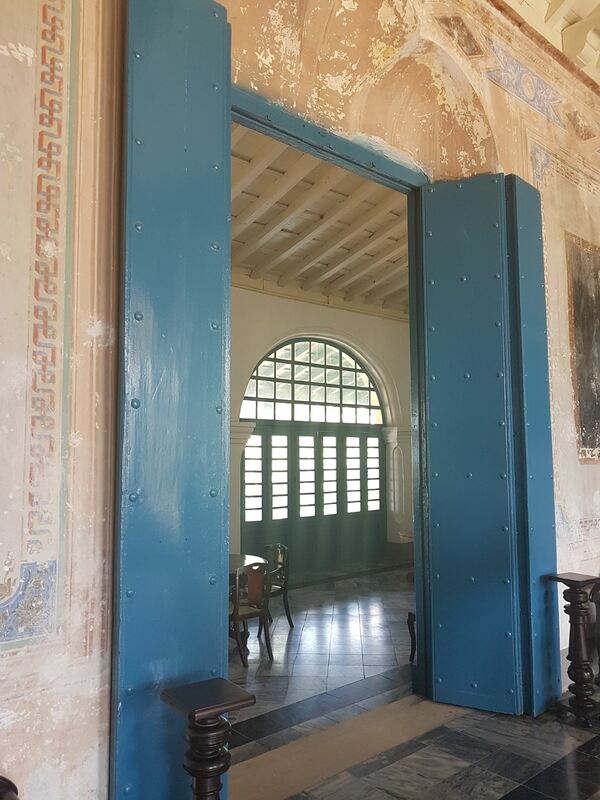 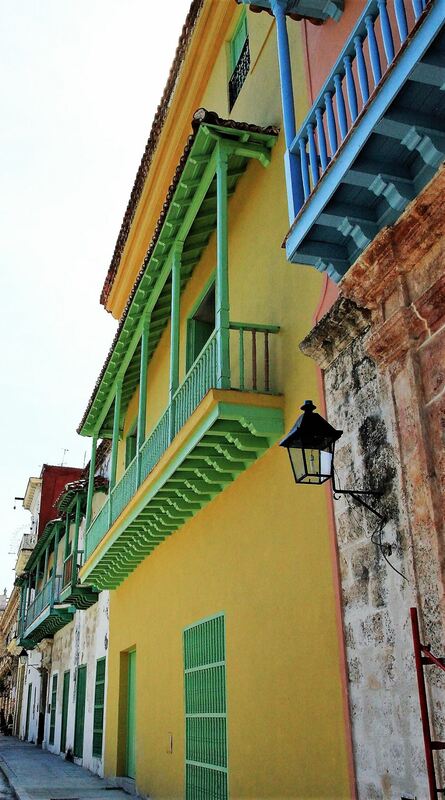 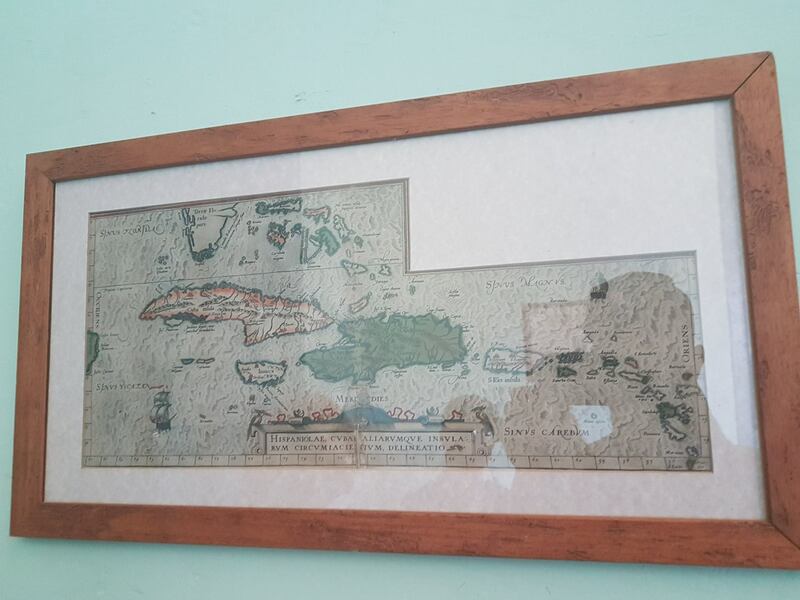 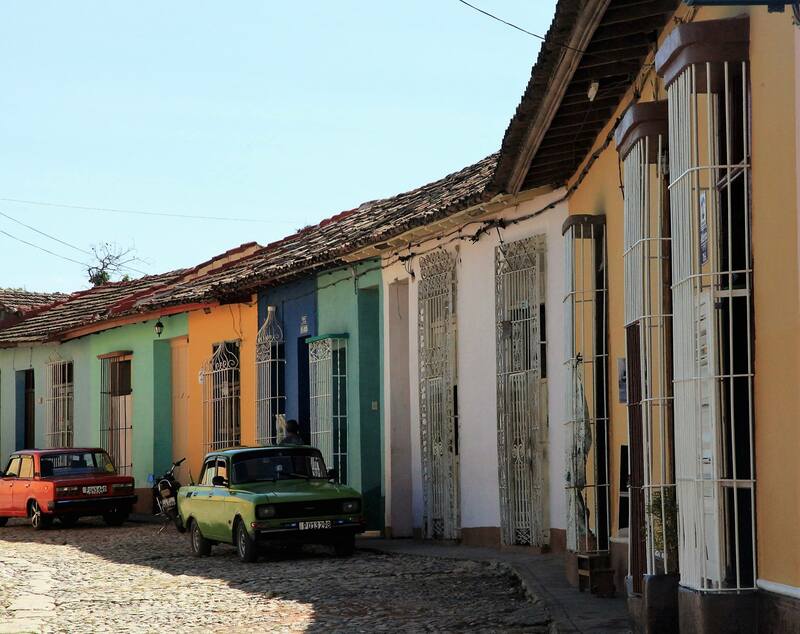 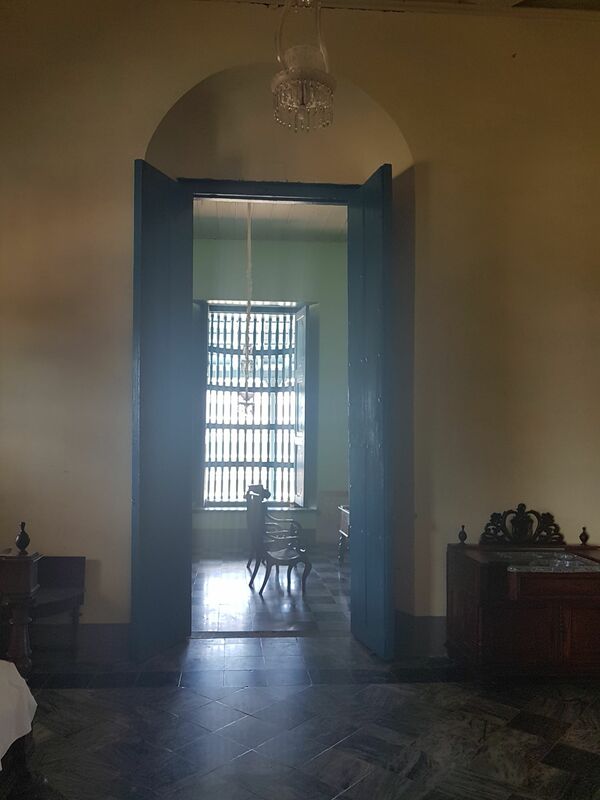 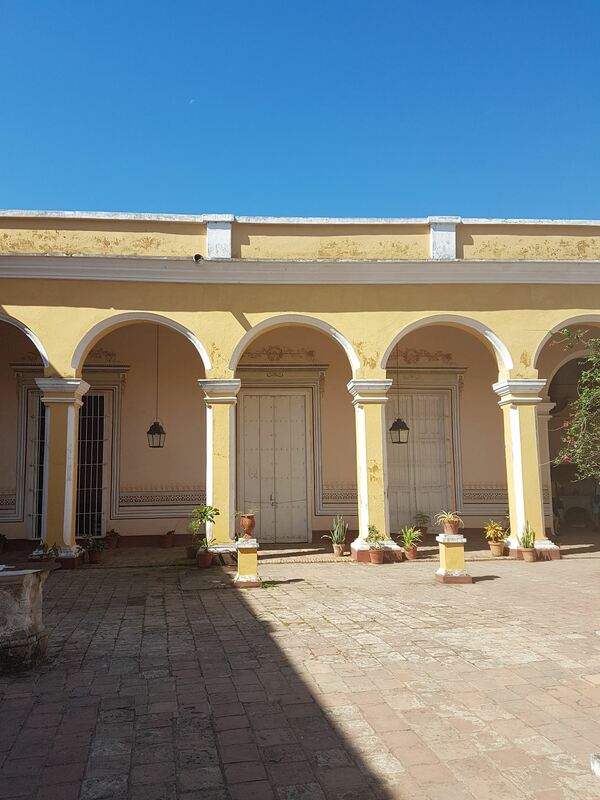 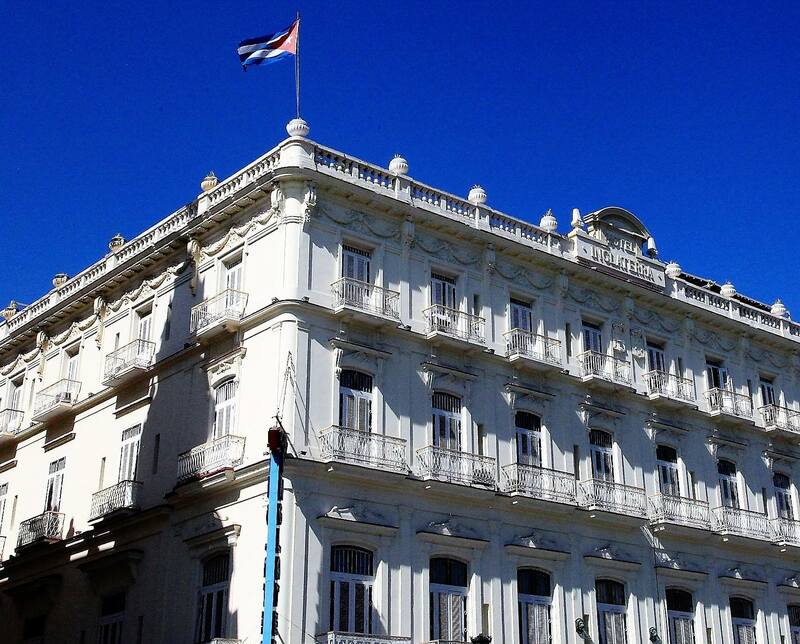 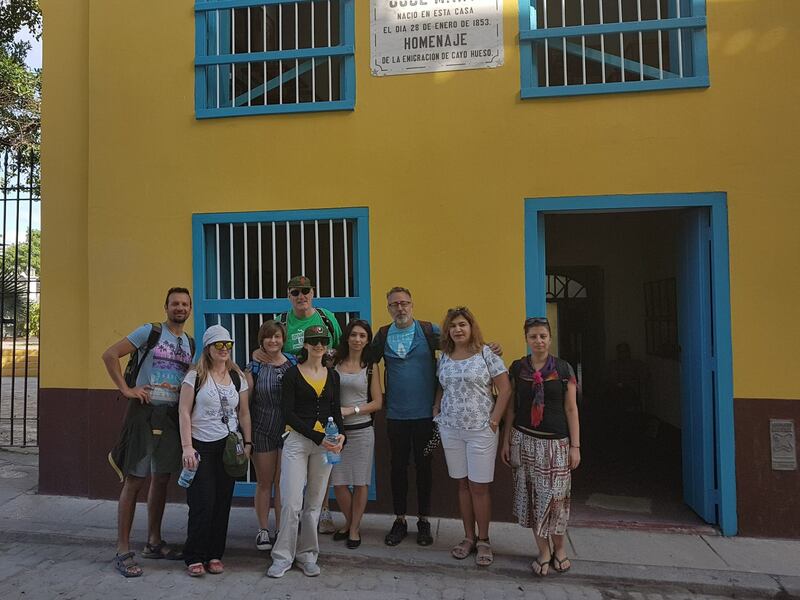 Do you want to stay at Colonial houses of Cuba/Casas Particulares/ A home from home? 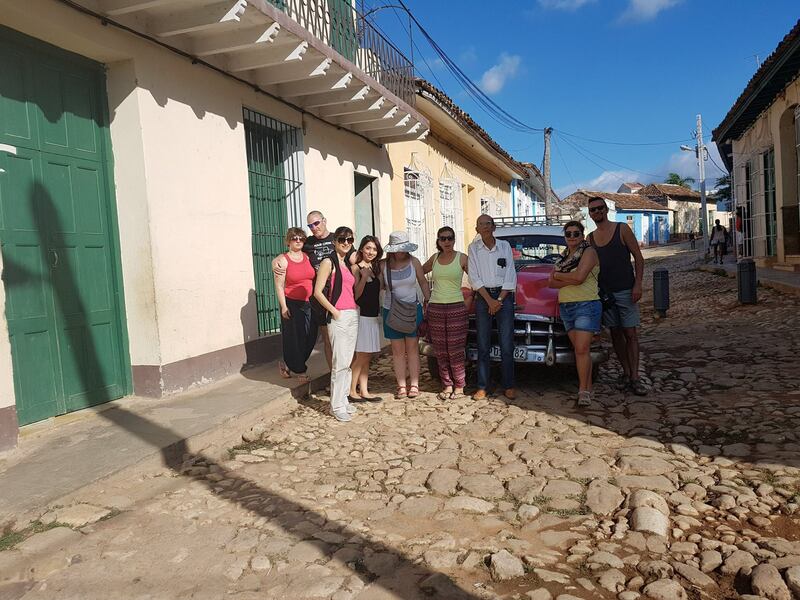 Do you want to interact with local people? Lets Listen Cuban music and famous songs of Buena Vista Social Club and dance salsa. 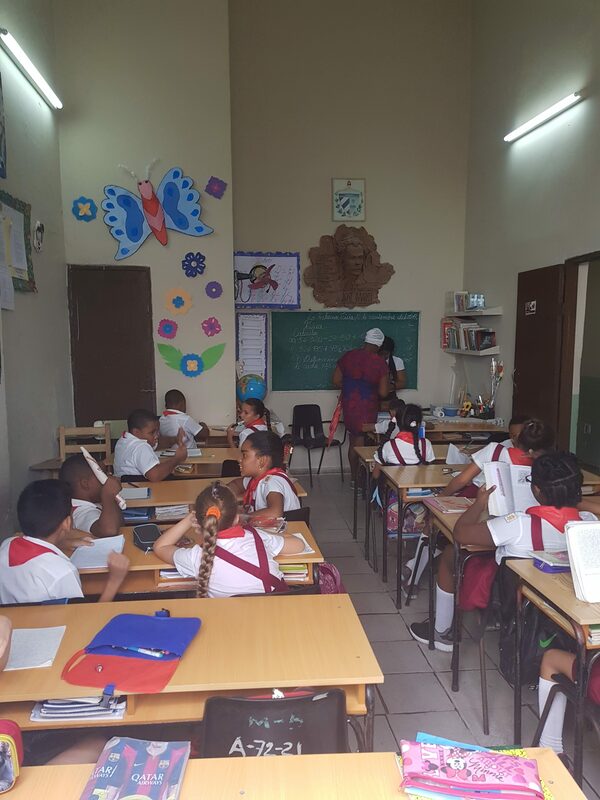 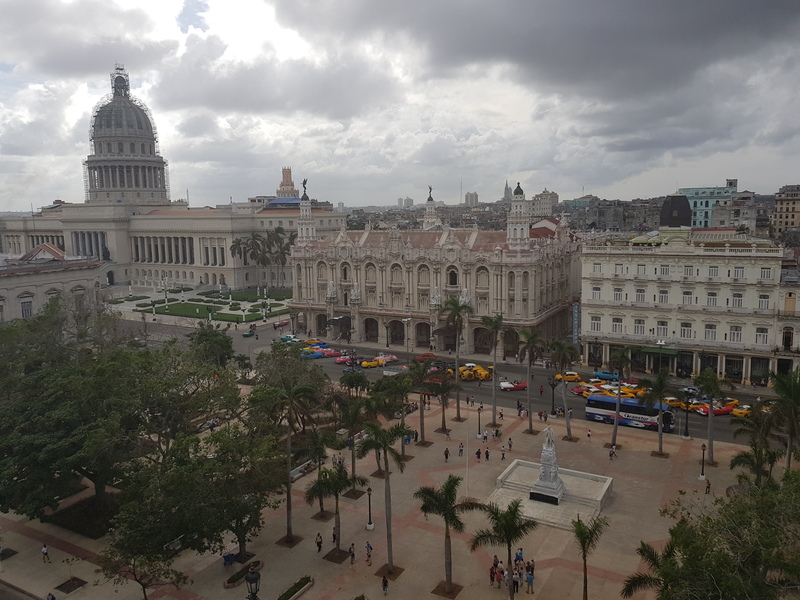 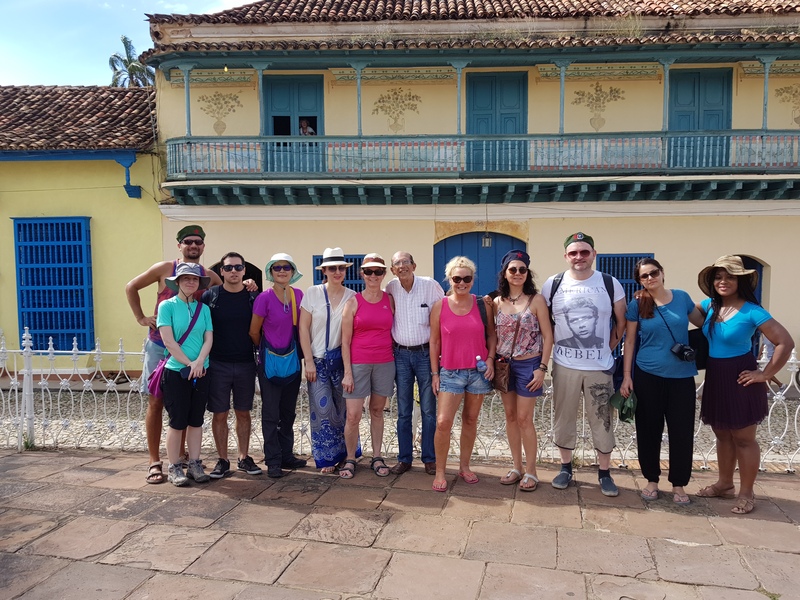 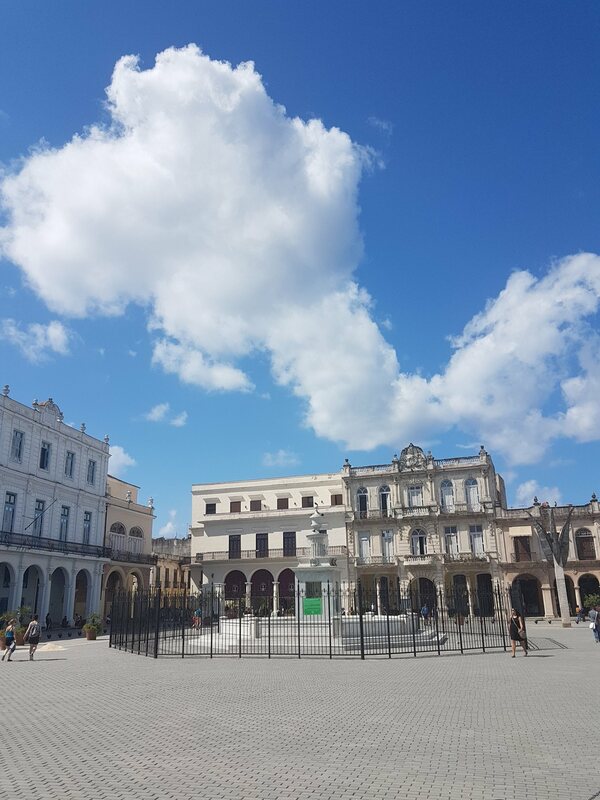 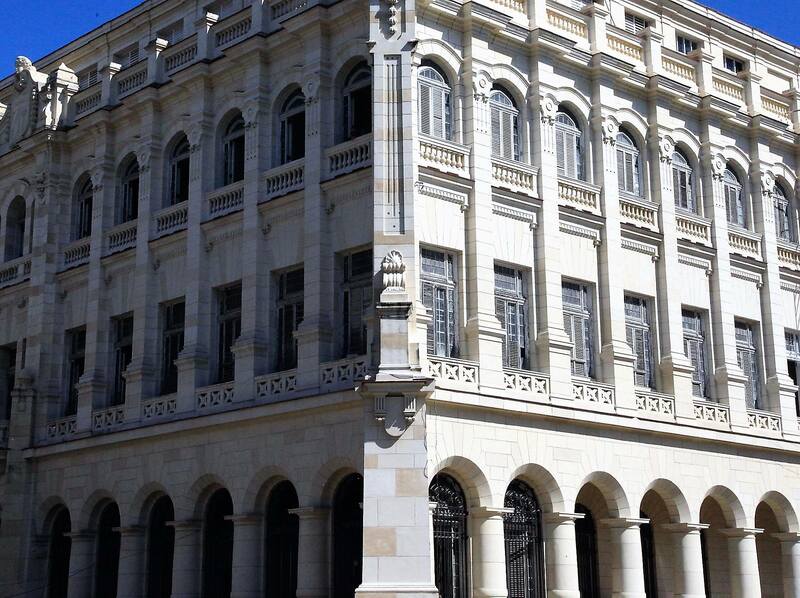 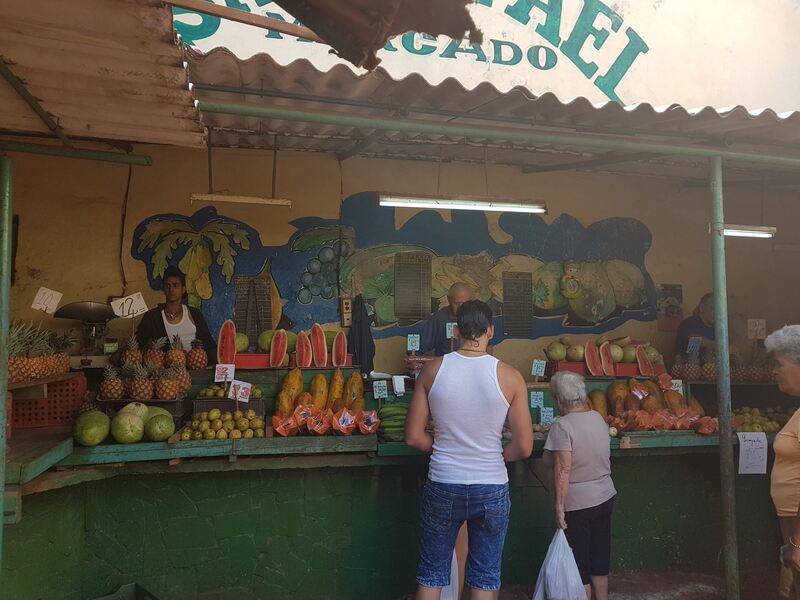 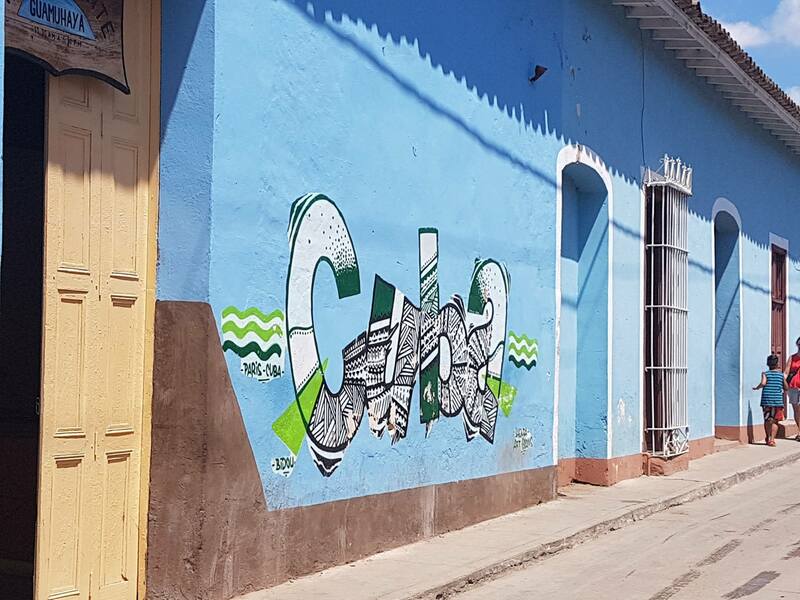 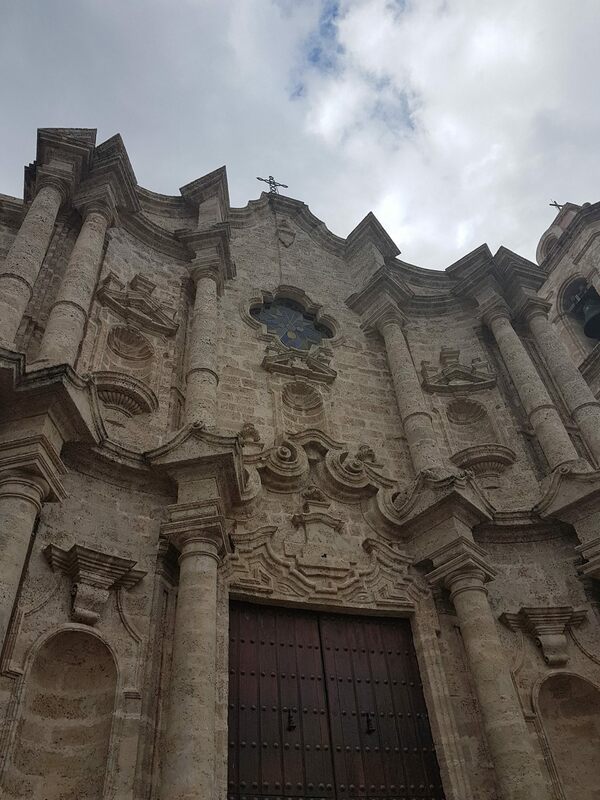 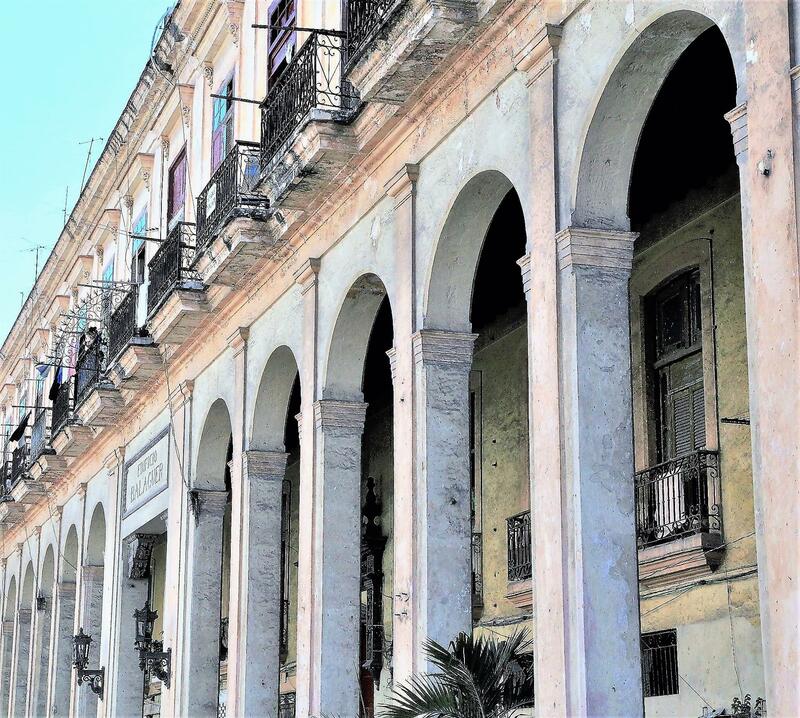 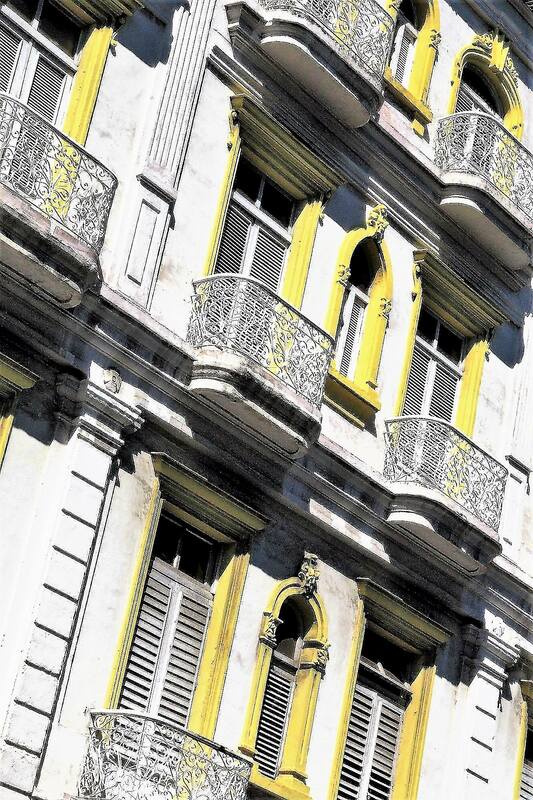 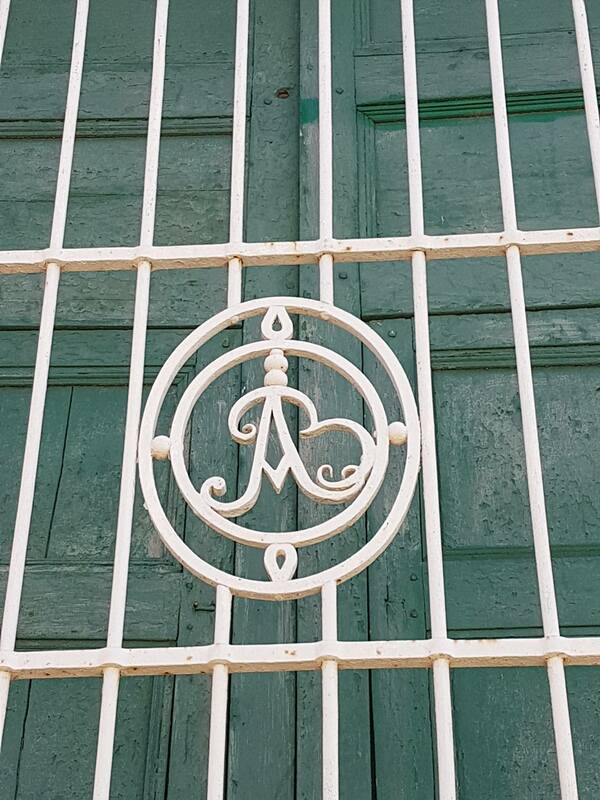 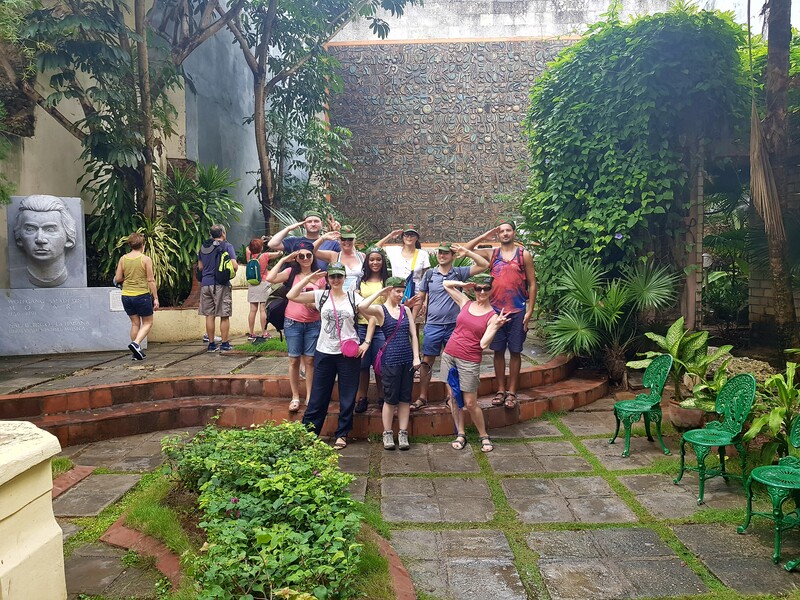 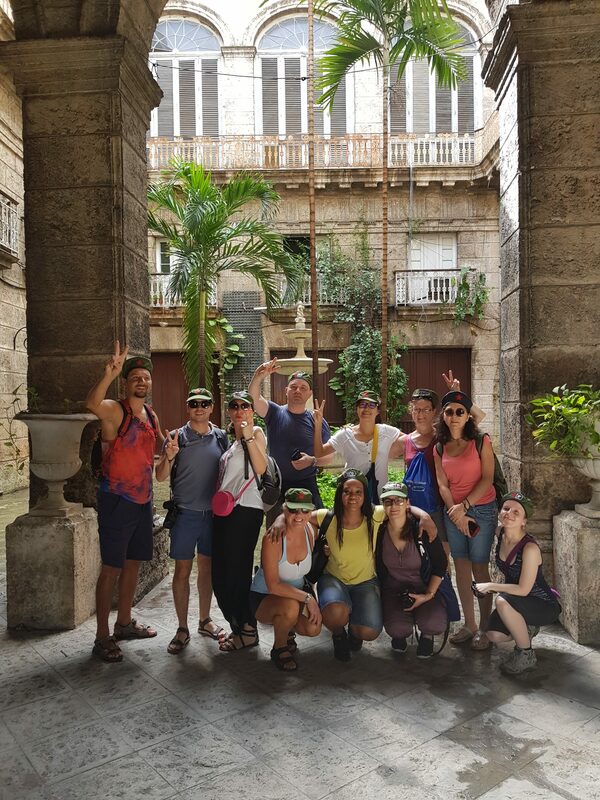 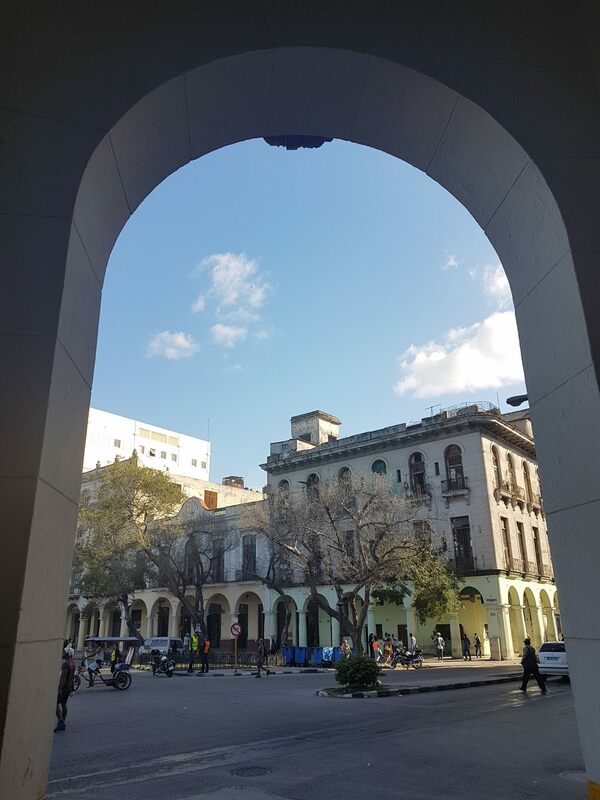 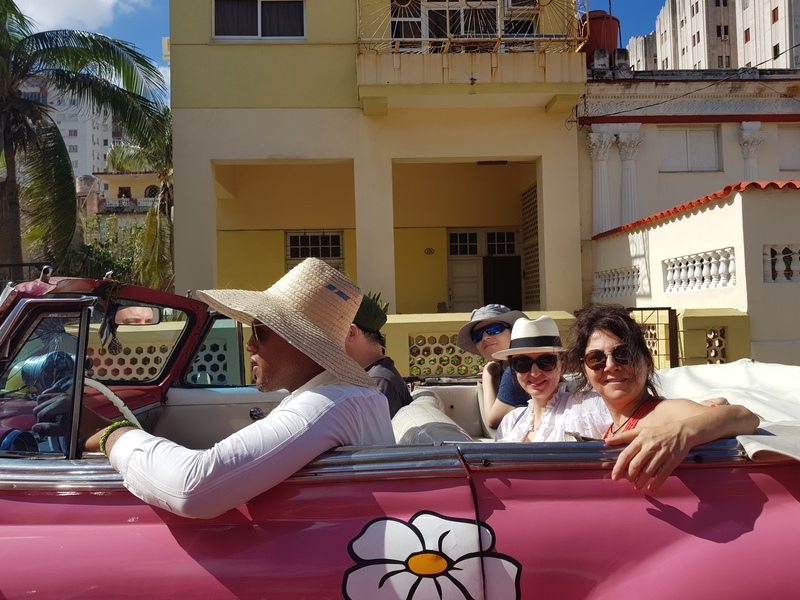 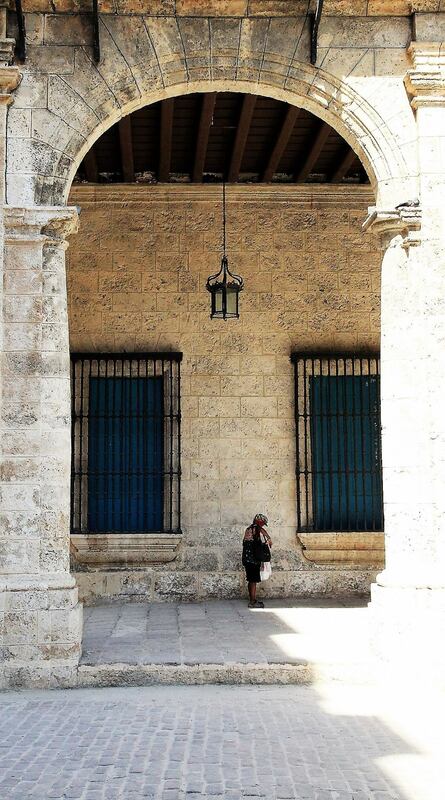 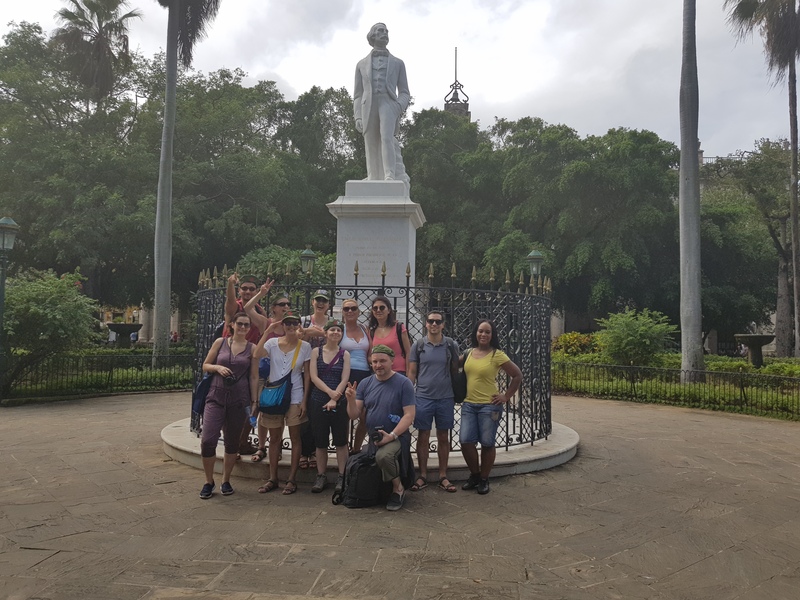 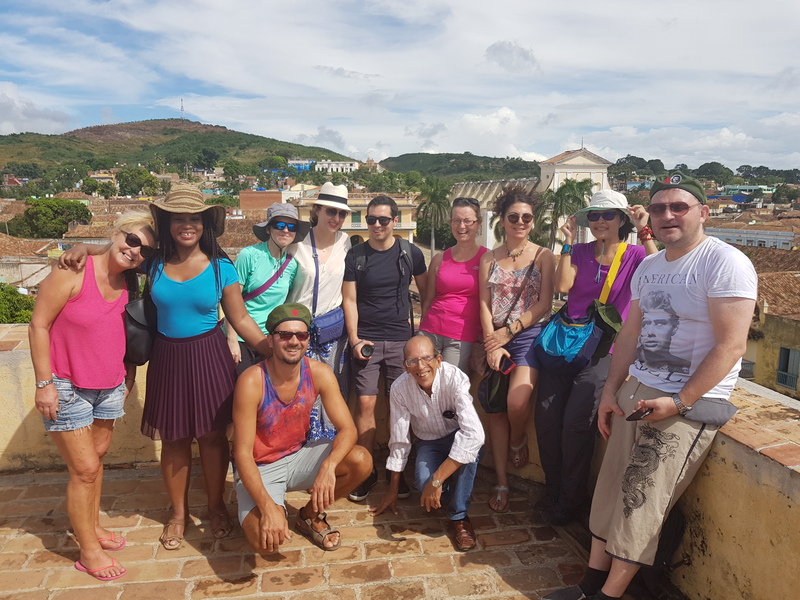 We start the day with a walking tour of Old Havana, exploring the historical sites and architecture of the city as well as its vibrant everyday life. 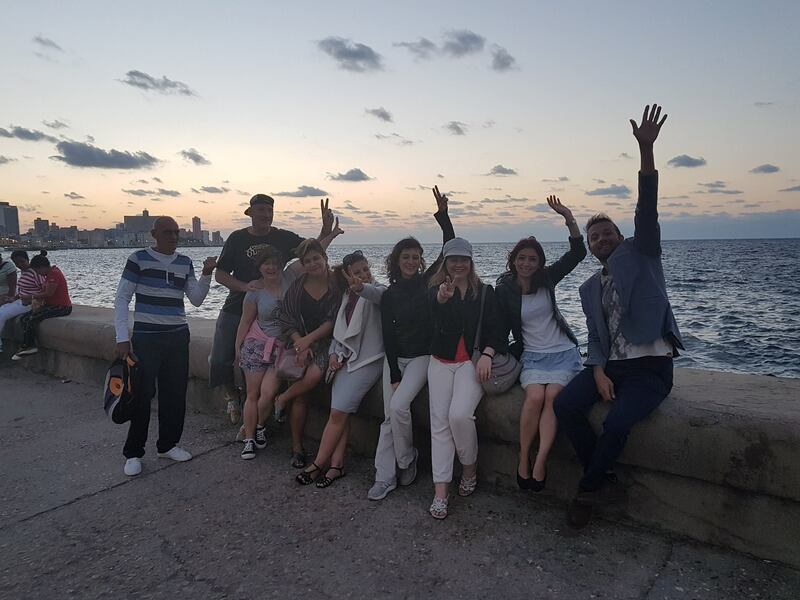 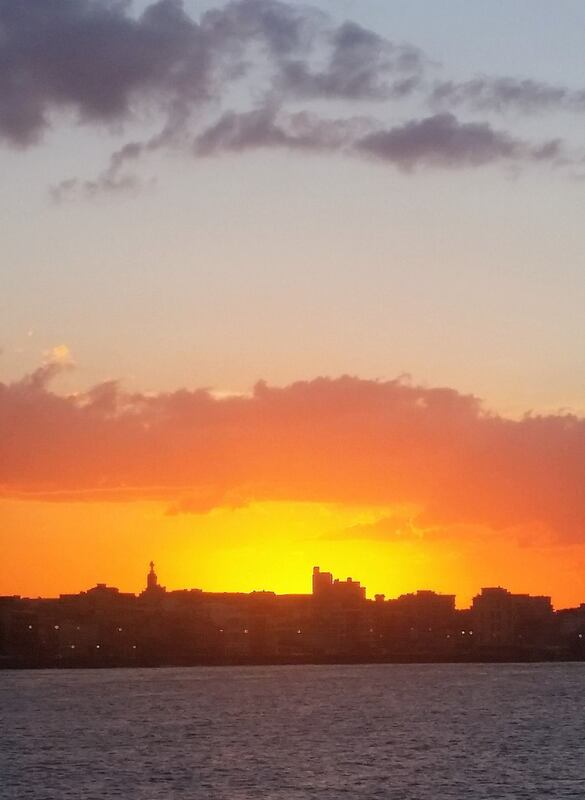 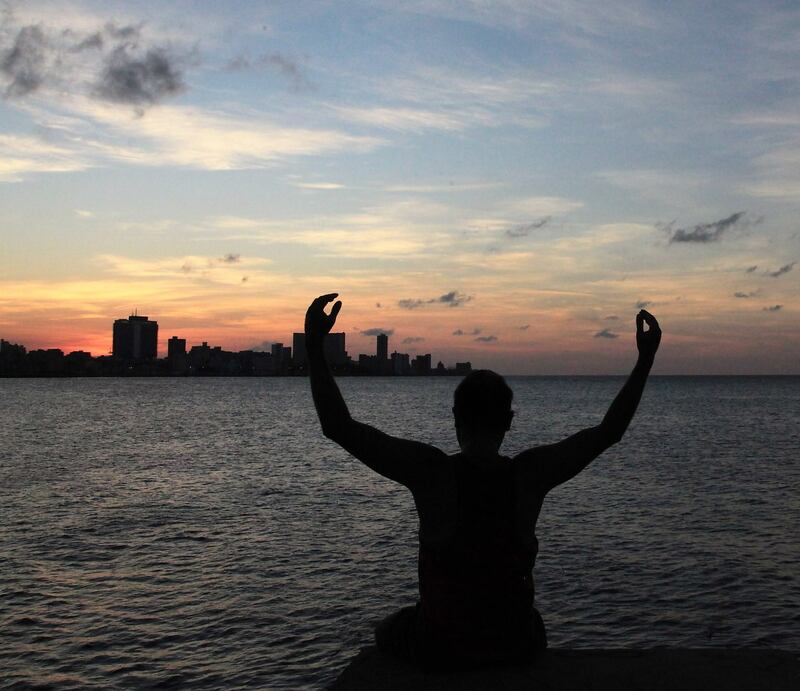 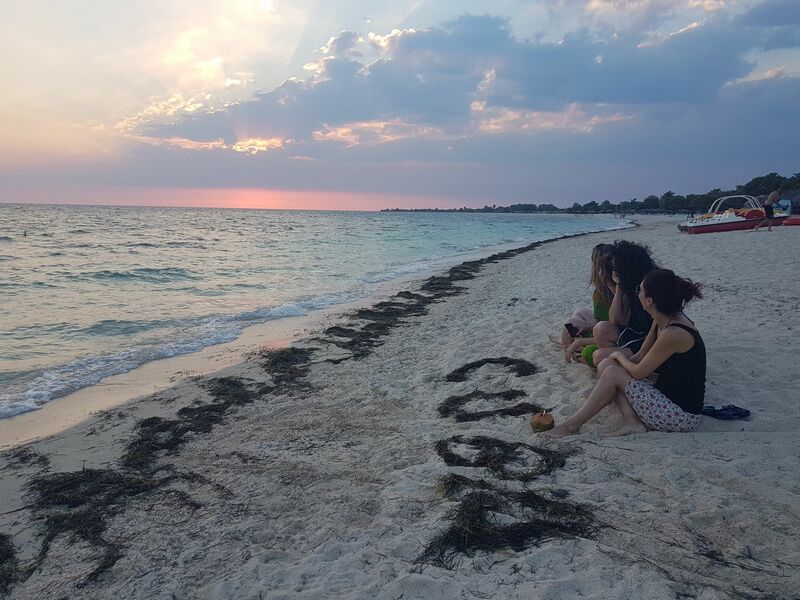 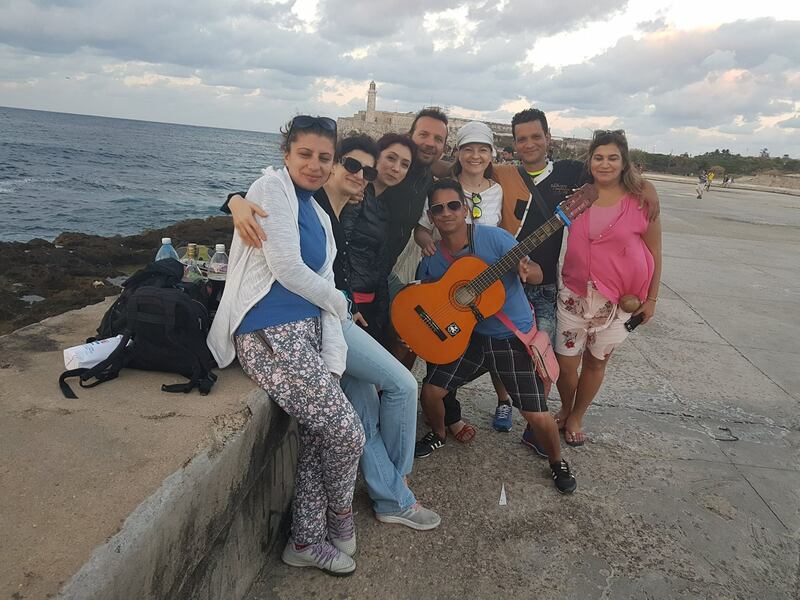 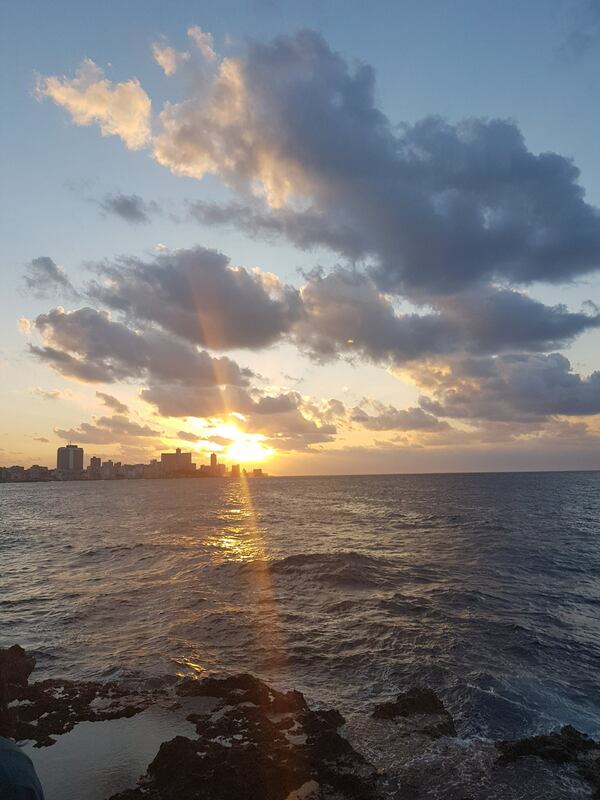 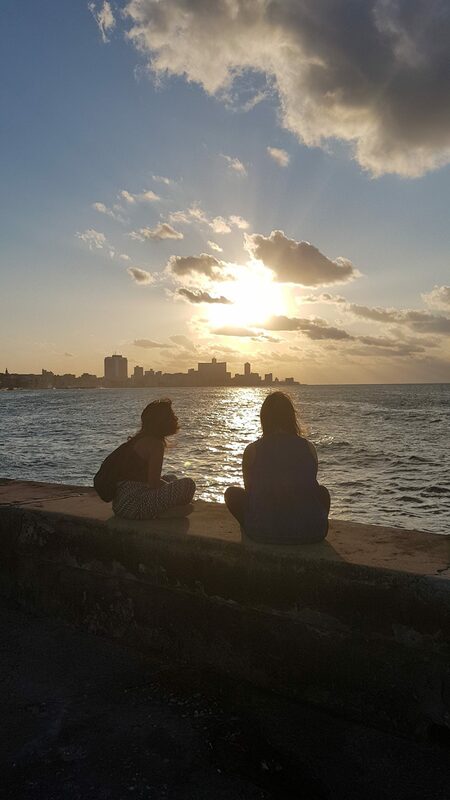 After spending some free time in the afternoon we go for a sunset walk on the famous Malecon, enjoying the beautiful and romantic coastline of Havana. 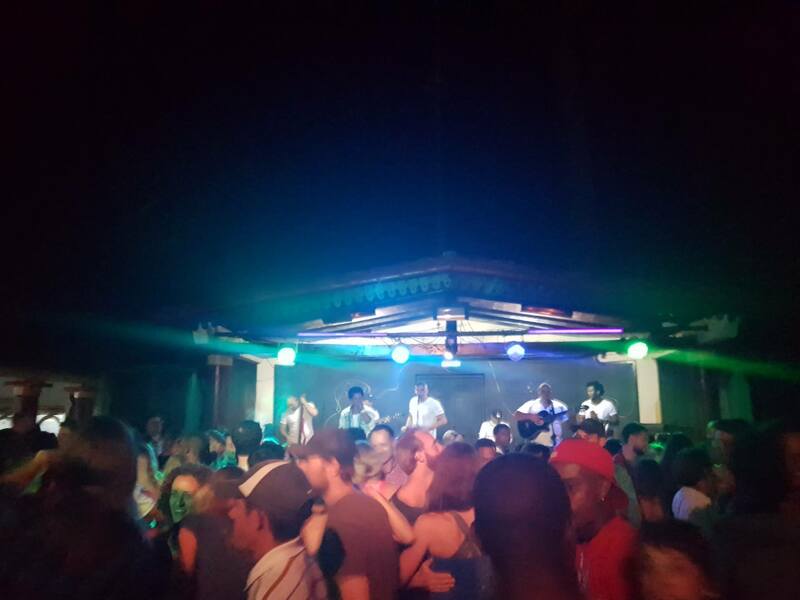 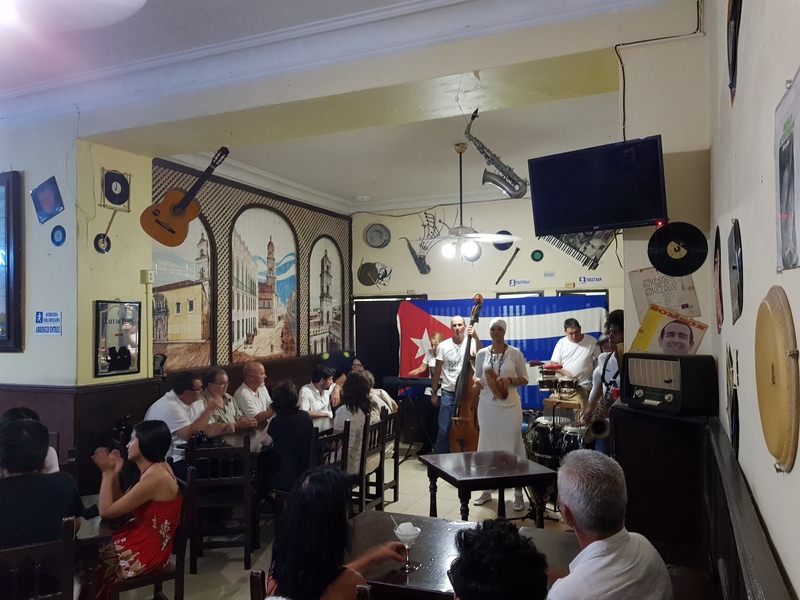 The evening is dedicated to exploration of the city’s nightlife and Cuban live music. 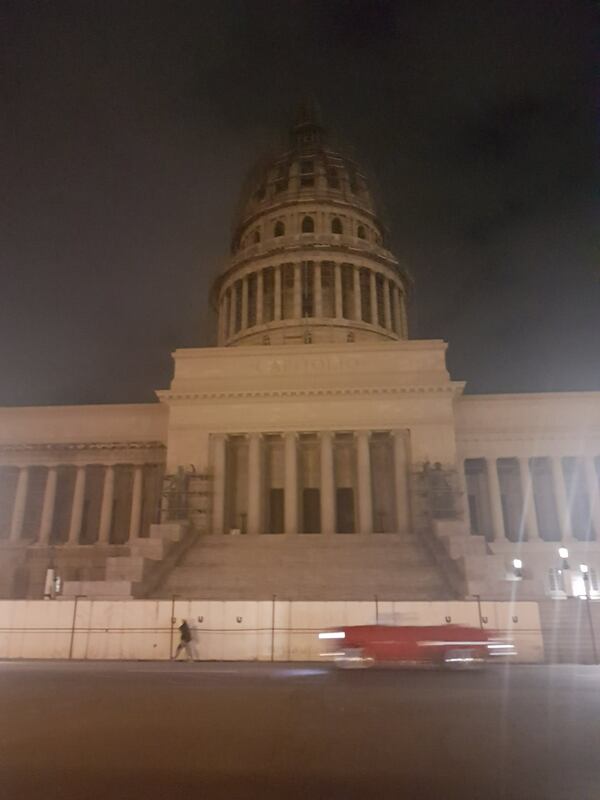 Overnight in Havana. 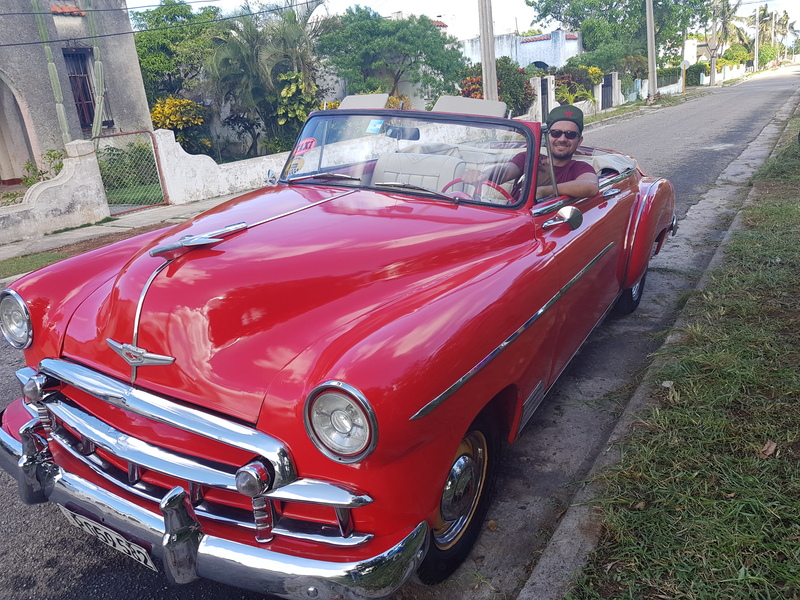 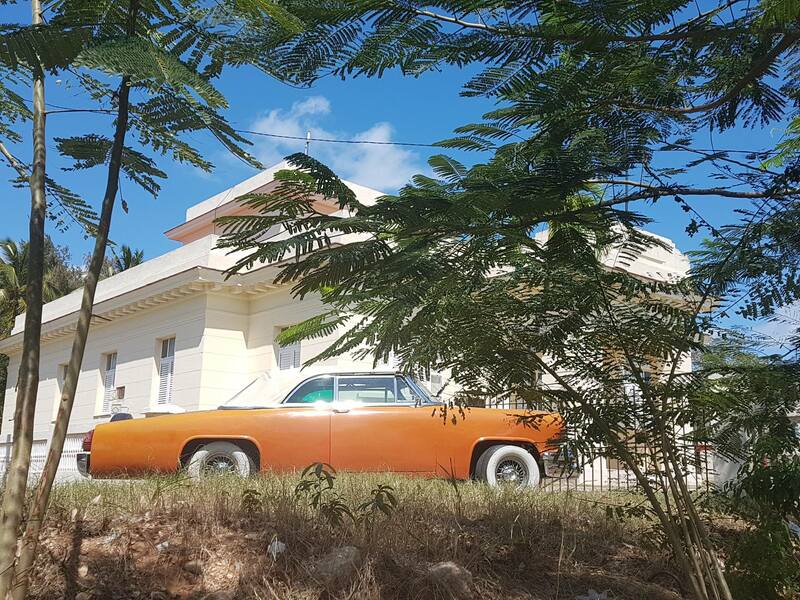 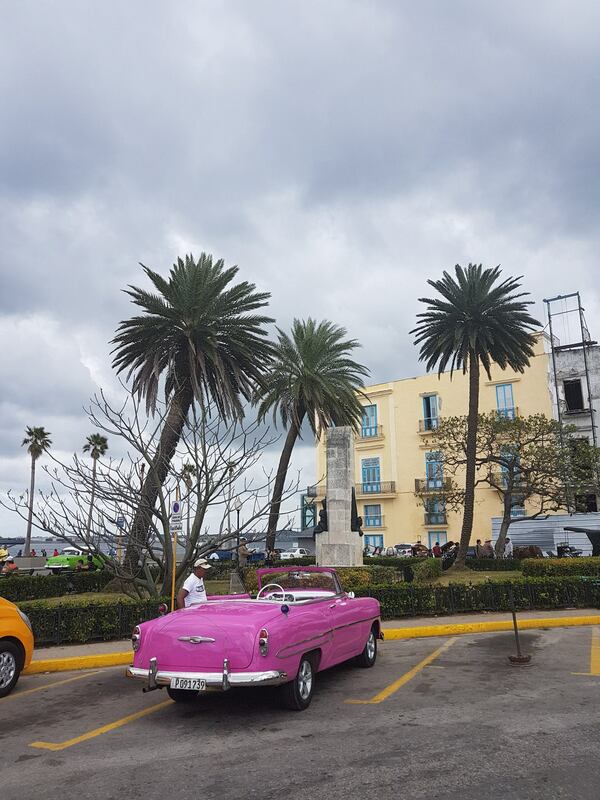 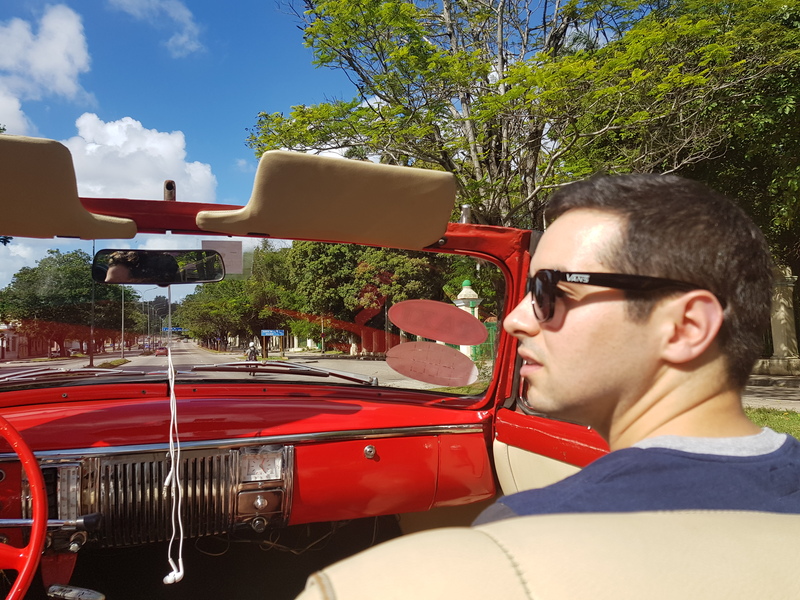 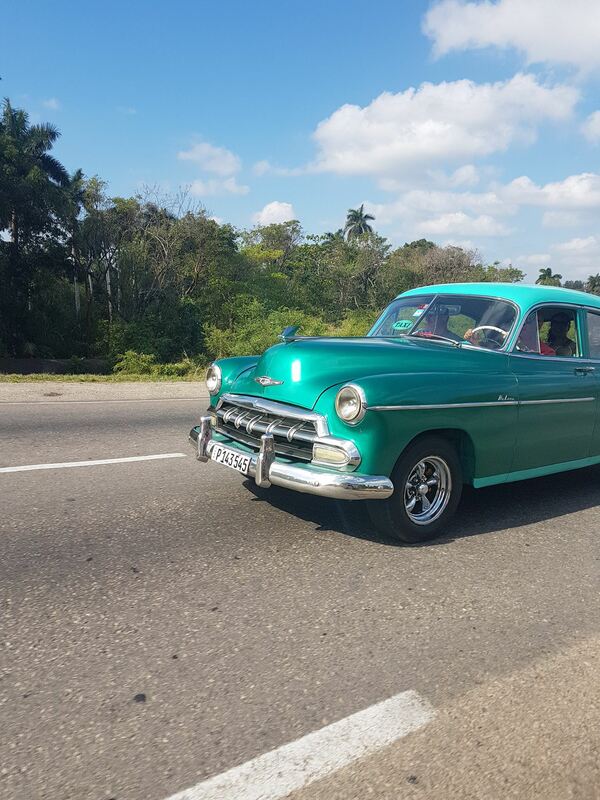 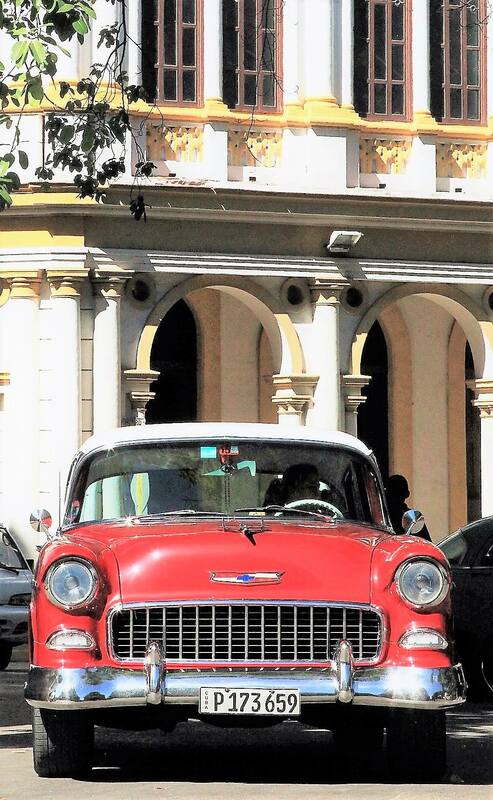 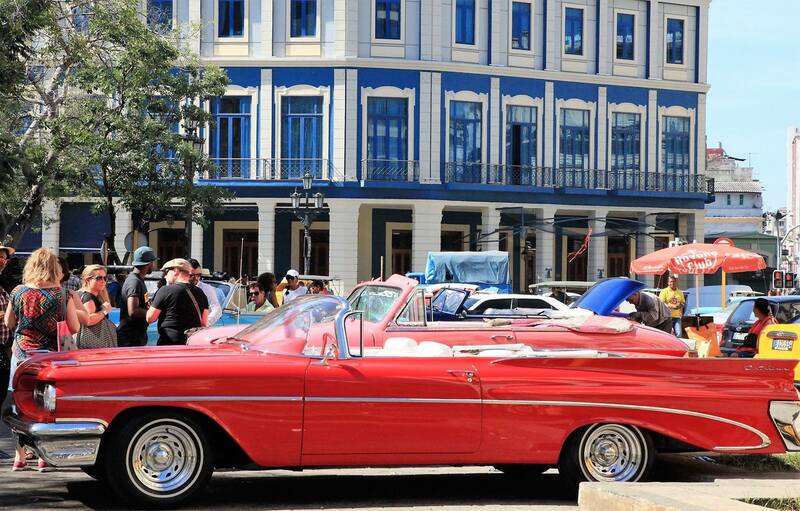 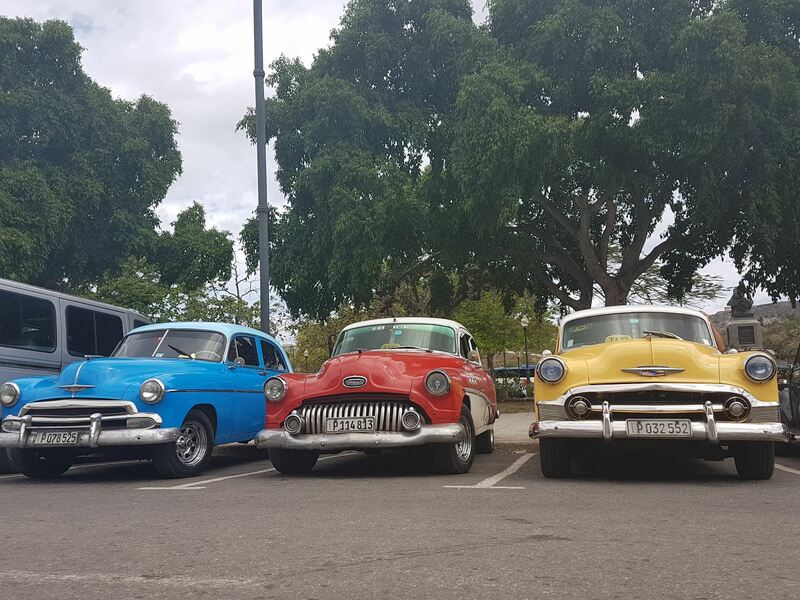 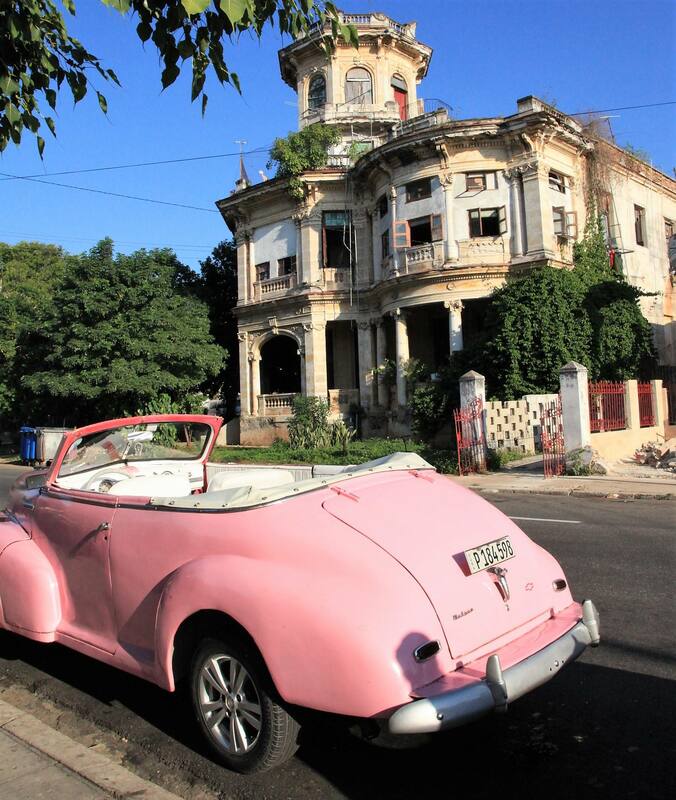 Our exploration of Havana continues with a vintage American cars then we will visit Fortaleza and Criston de la Havana. 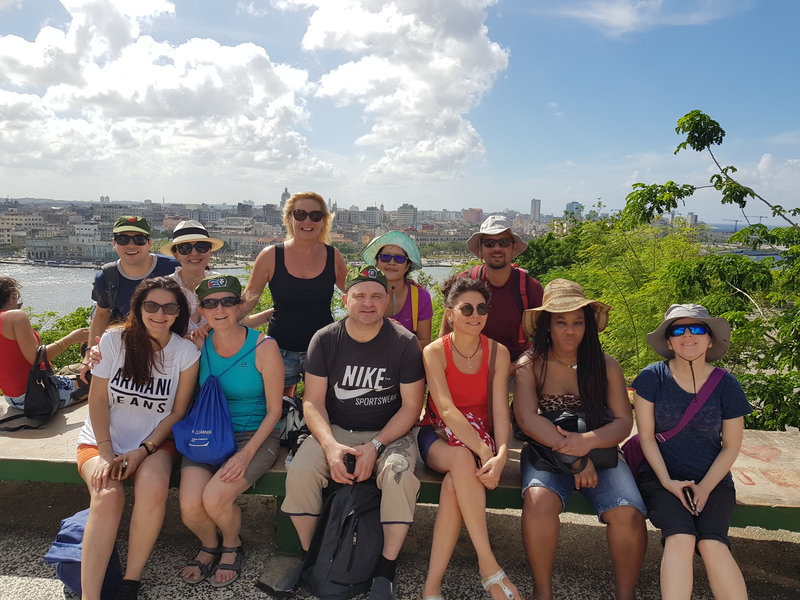 We will walk to Casablanca where we will take local boat to old Havana. 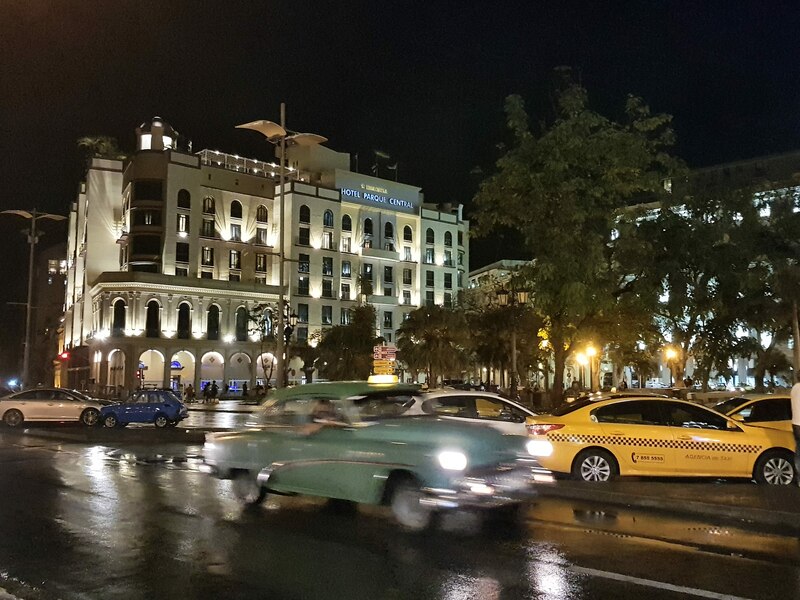 After dinner we continues to explore nightlife of Havana. 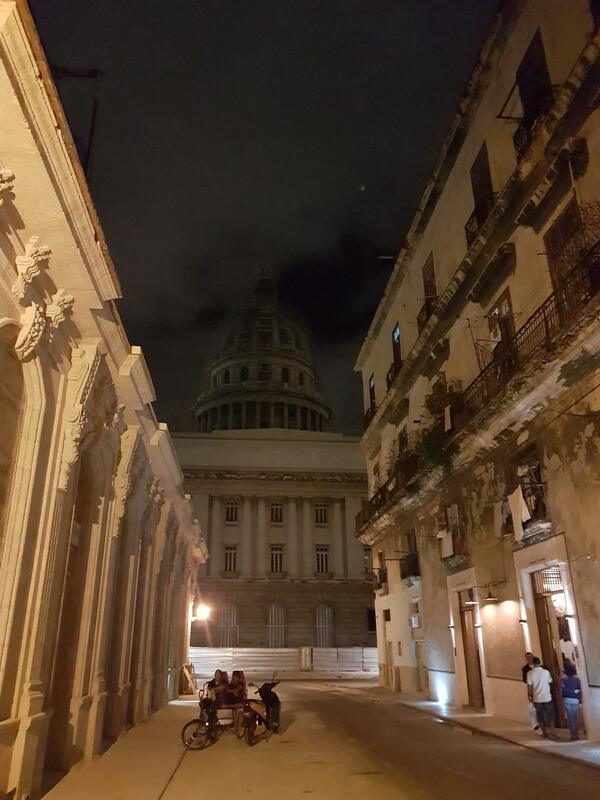 Overnight in Havana. 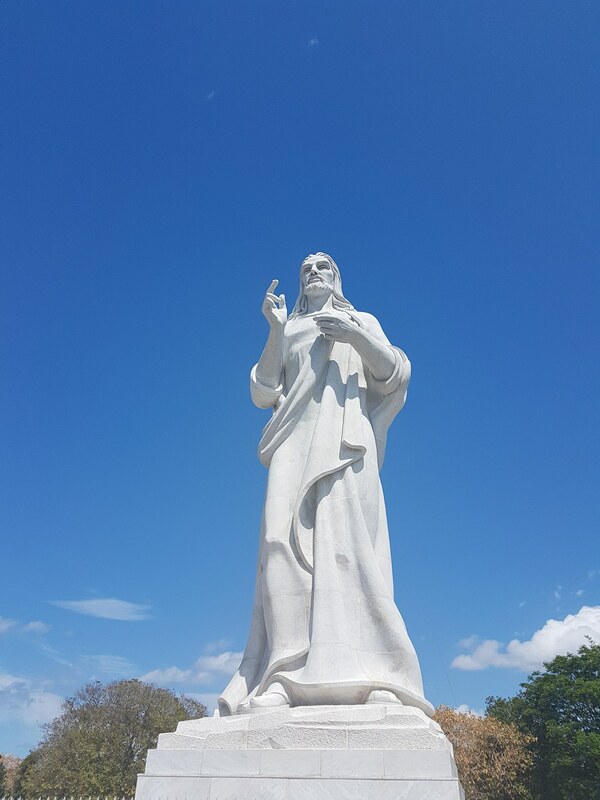 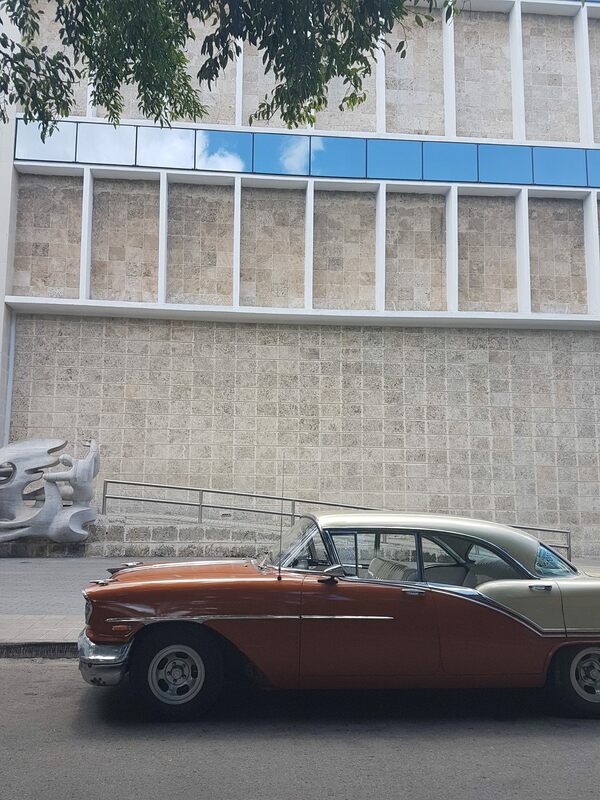 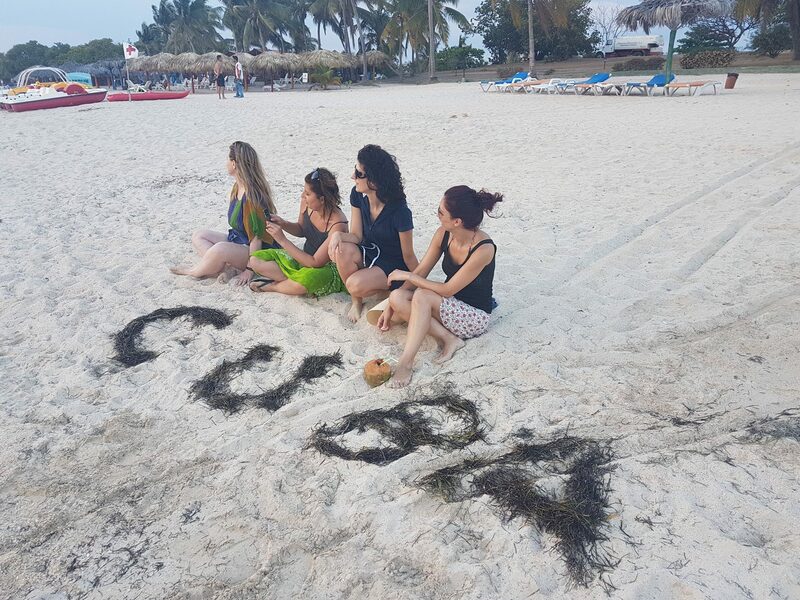 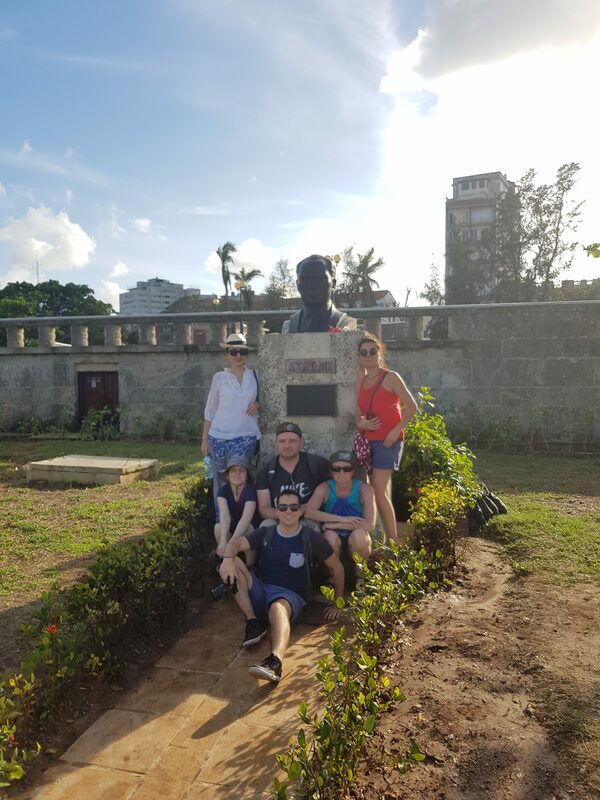 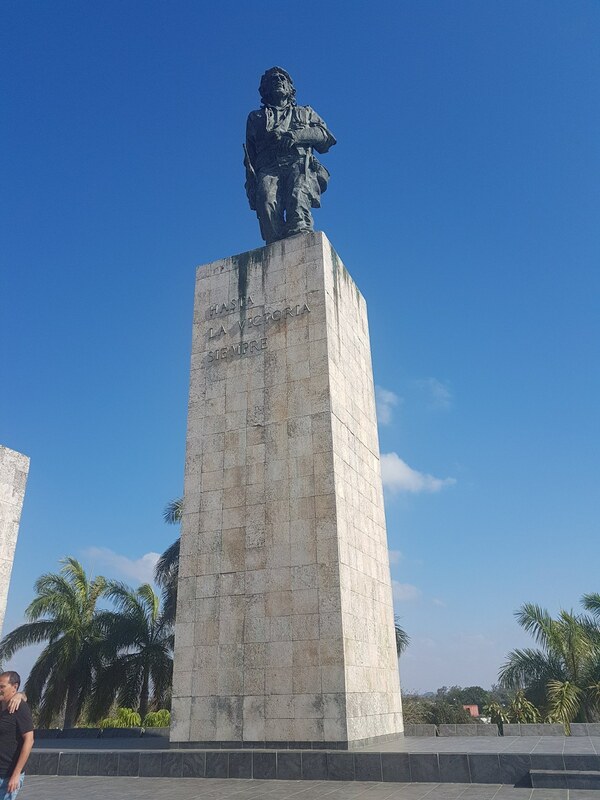 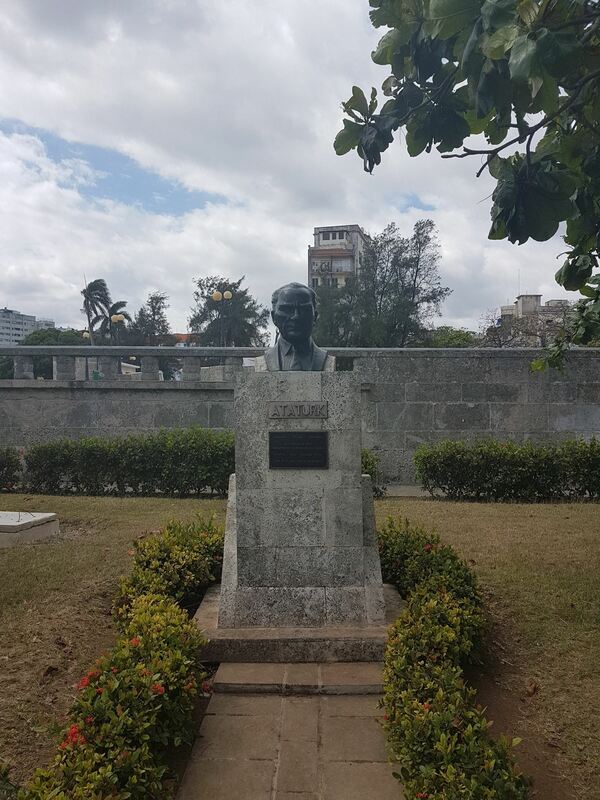 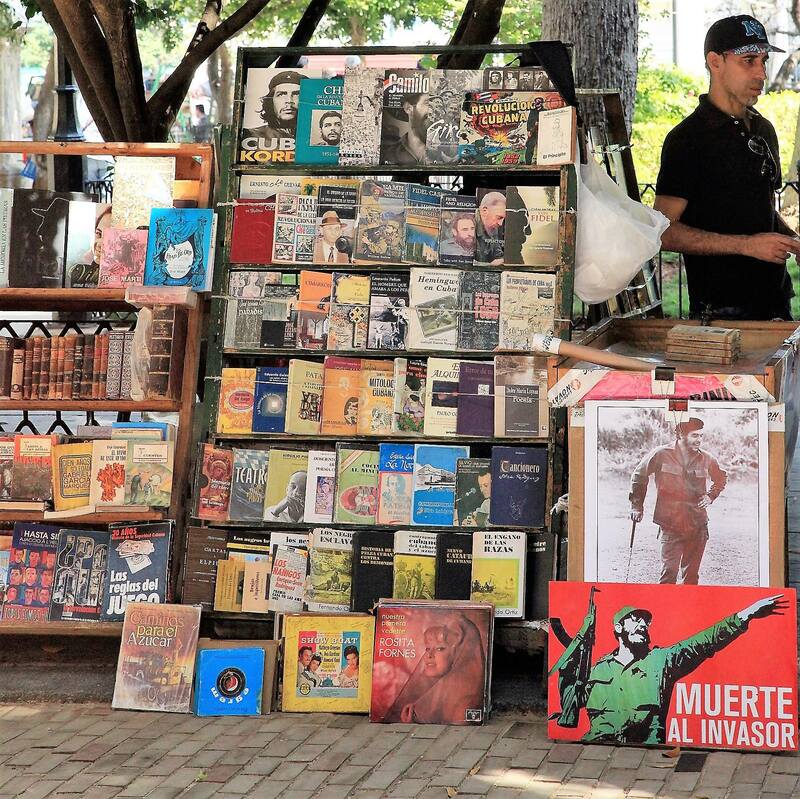 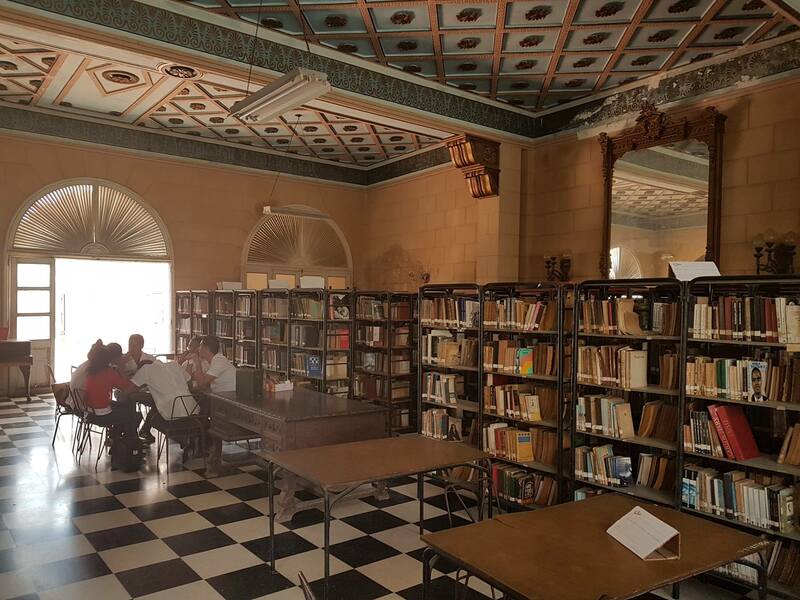 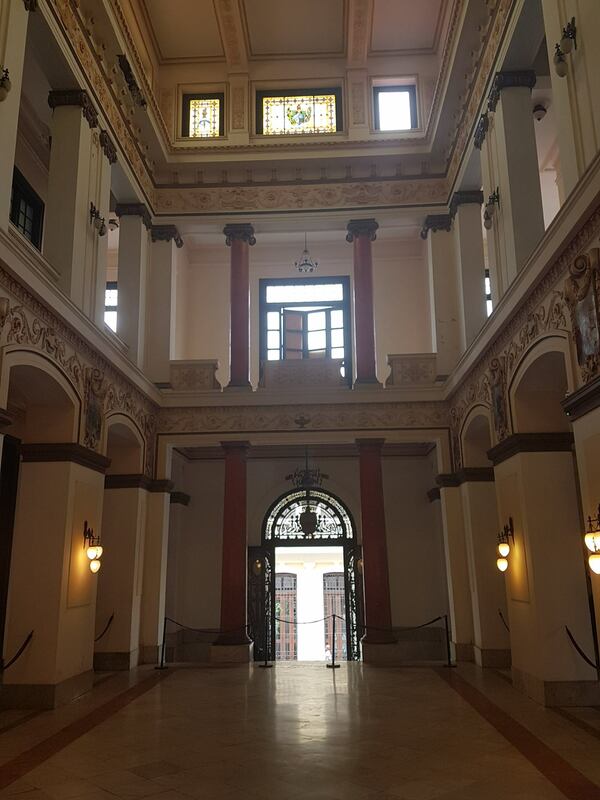 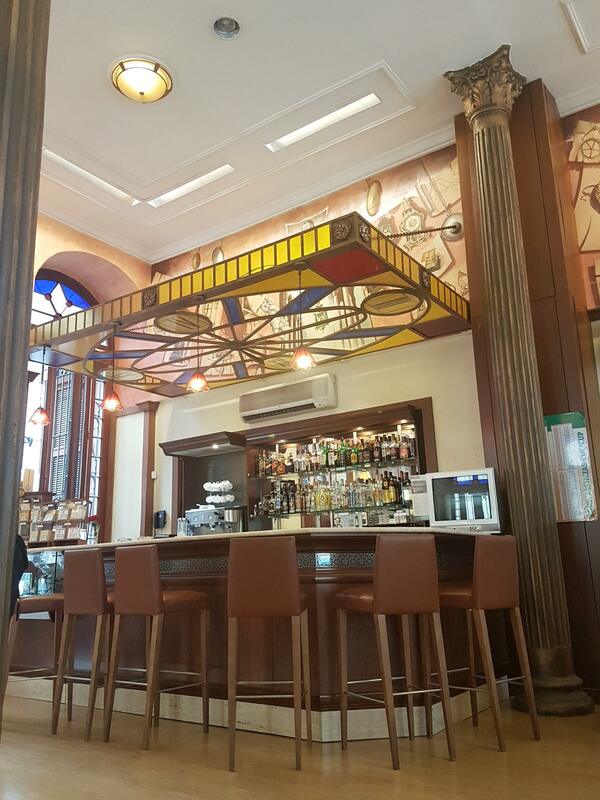 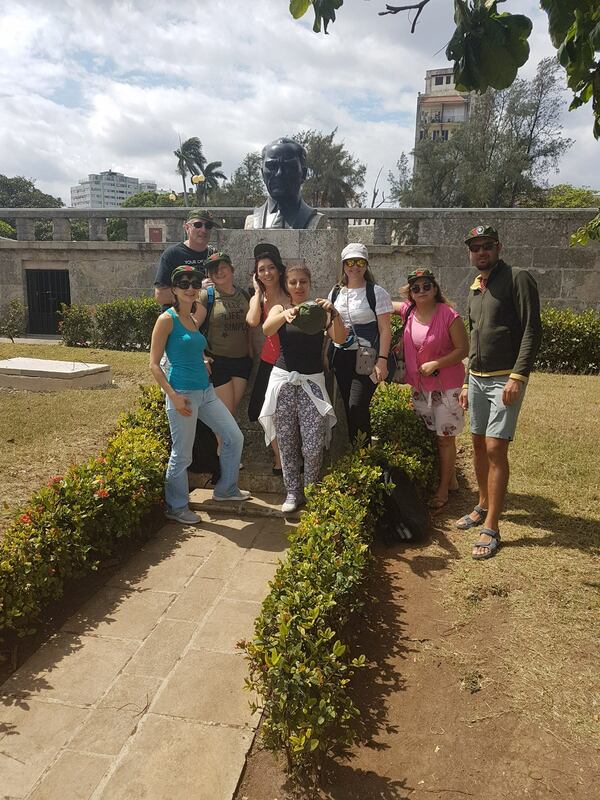 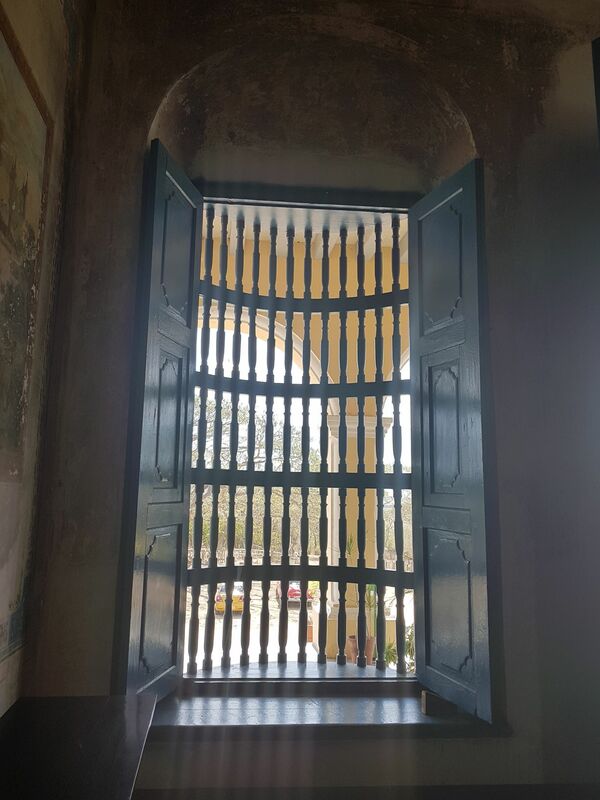 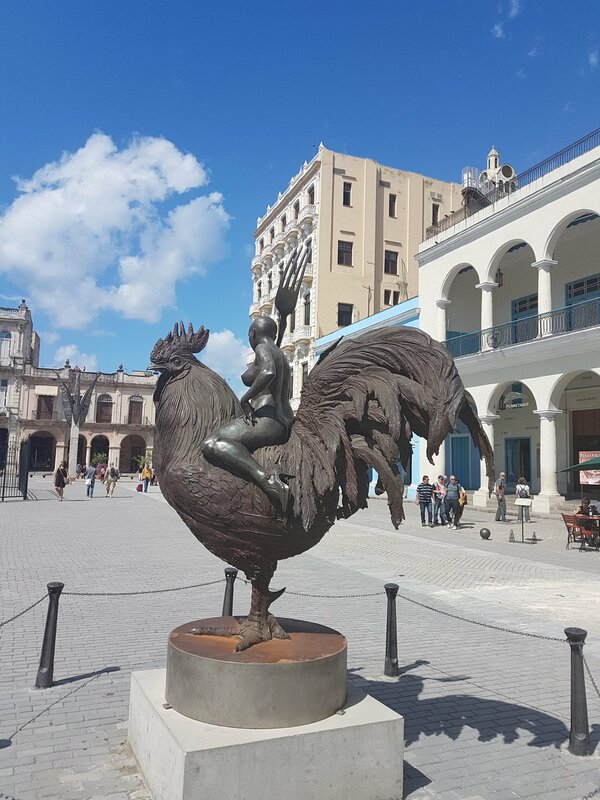 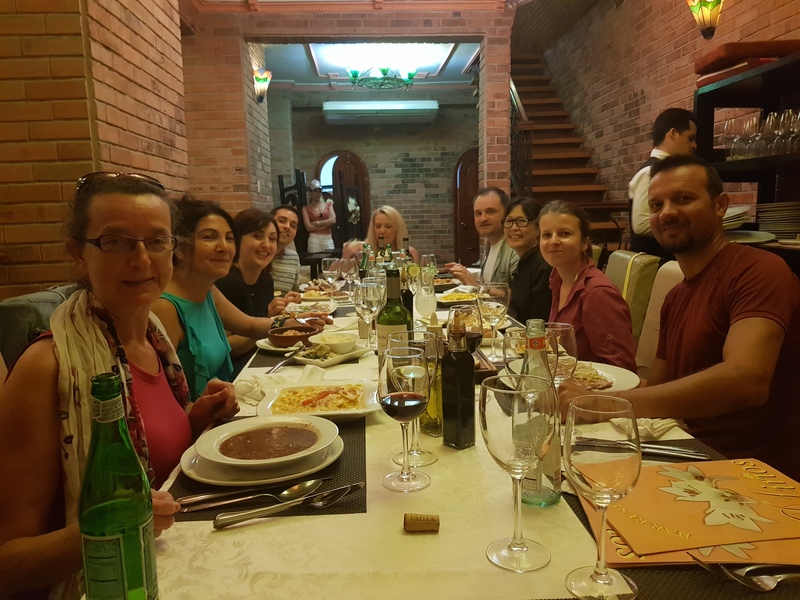 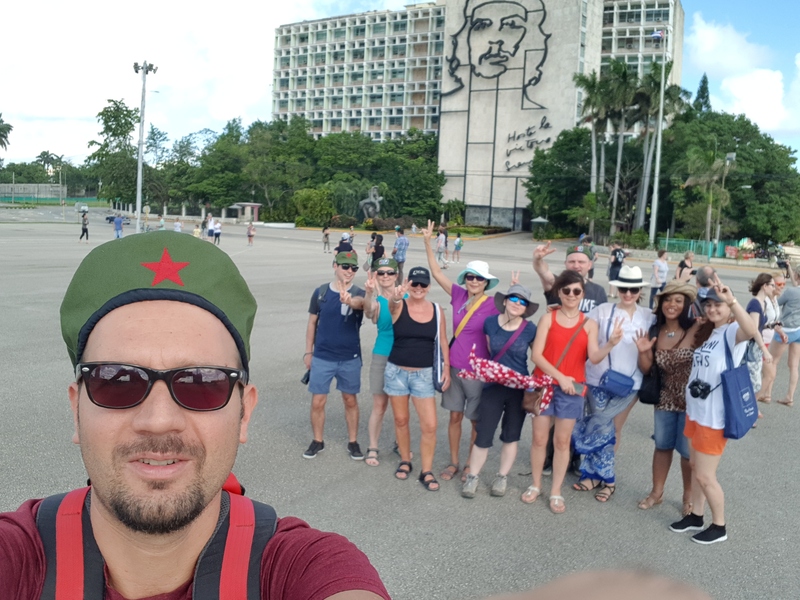 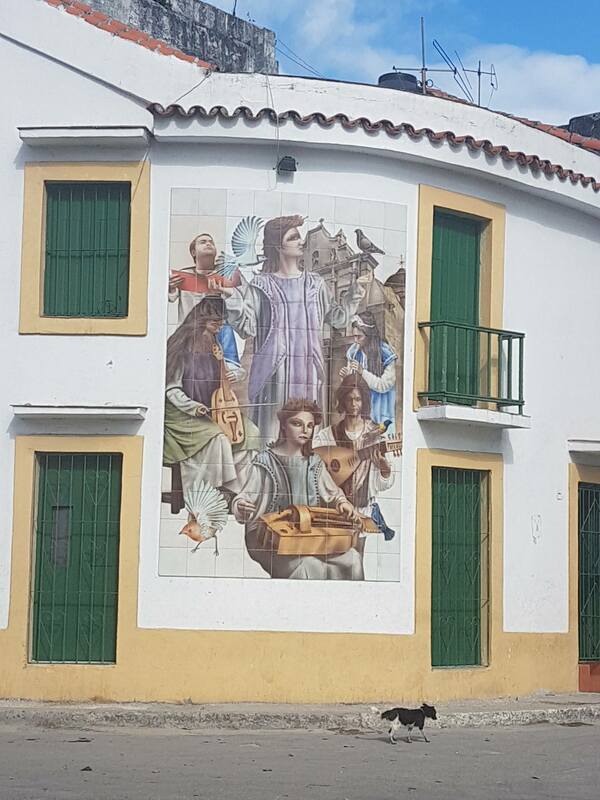 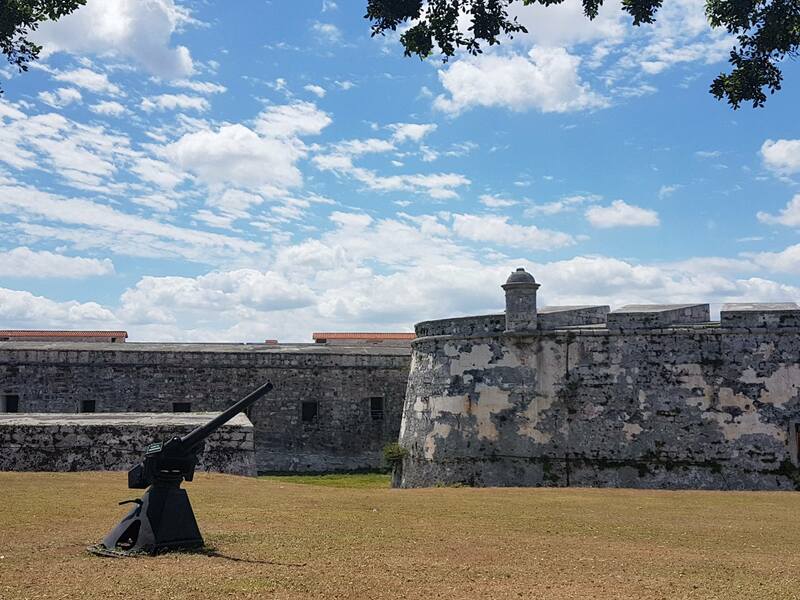 Today is free day with options to visit Museums like Revaluation Museum, Cuban Art Museum, Havana Bus tour, exploring the central part of Havana, Valedo or the beaches of east Havana then we will meet for dinner and of course after dinner explore the nightlife. 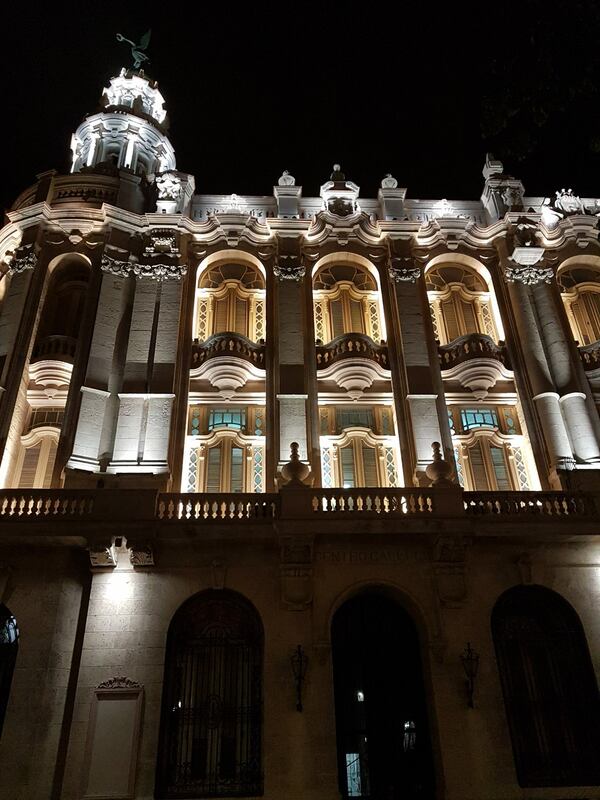 Overnight in Havana. 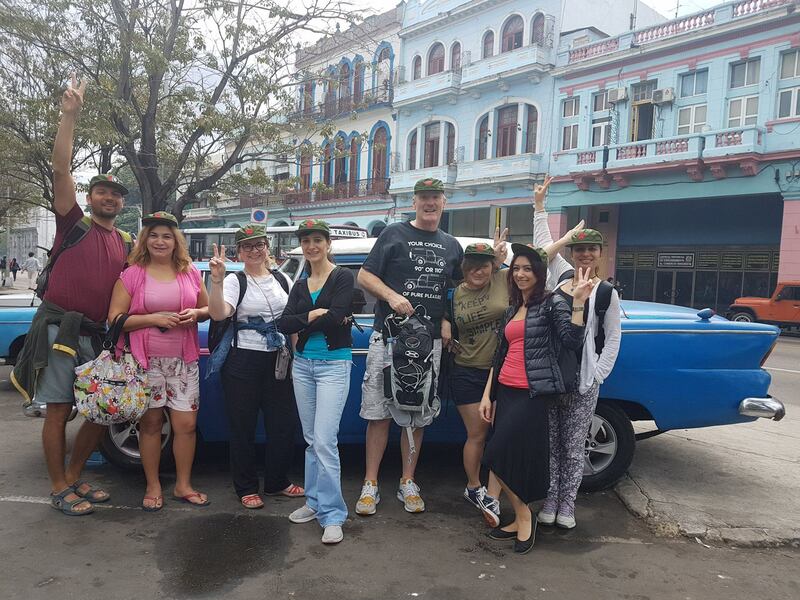 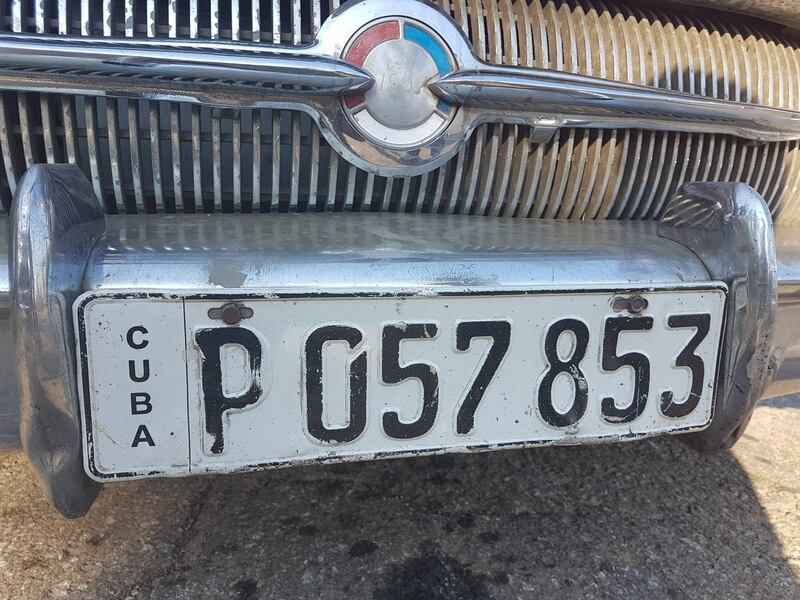 After breakfast we depart to the historical town Cienfuegos on a private vintage American car-ride (250km, approx. 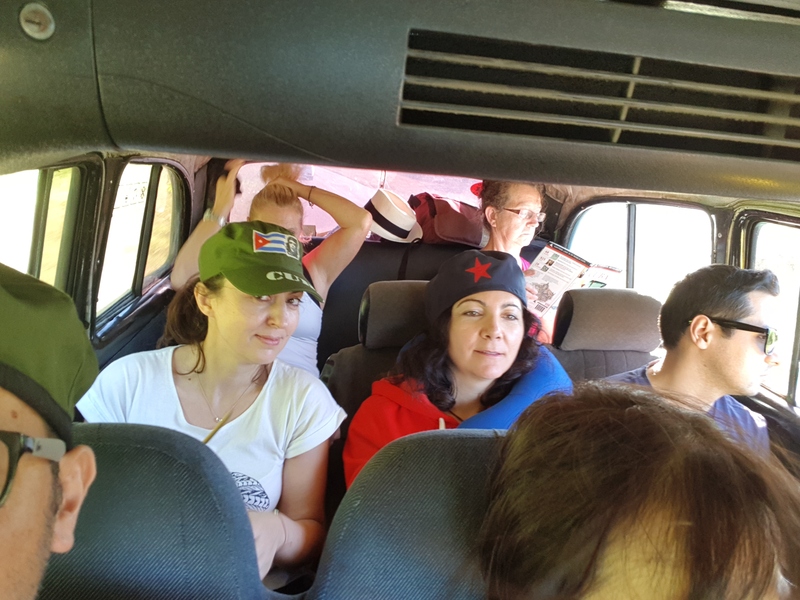 3.5 hours). 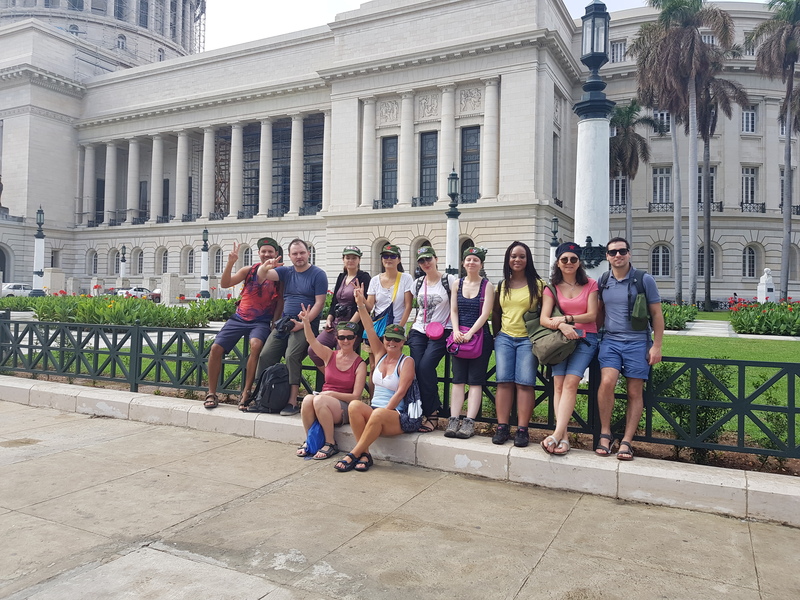 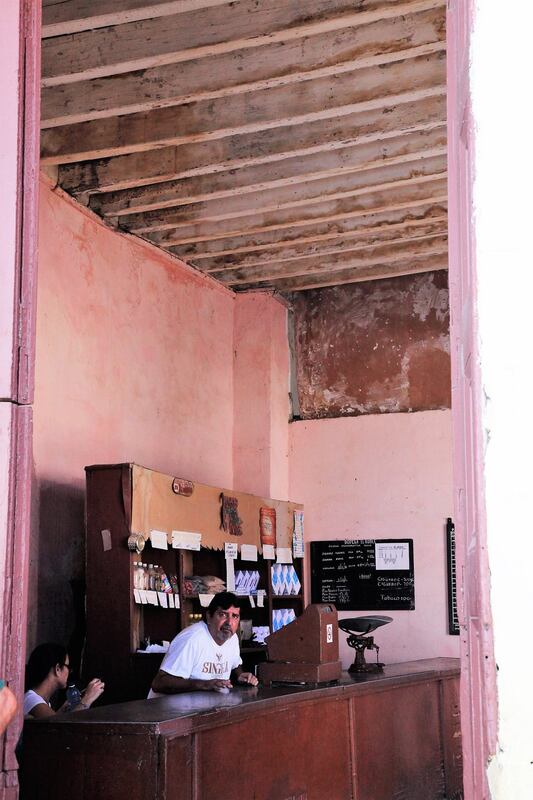 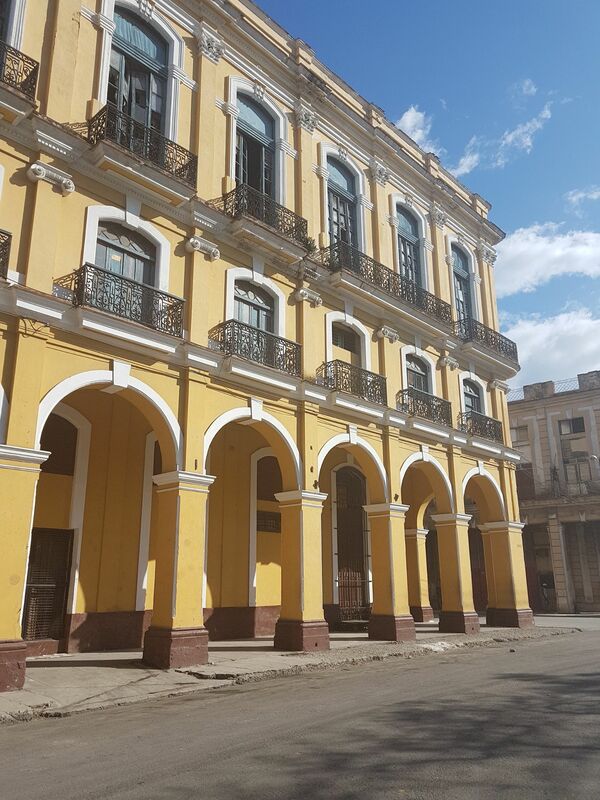 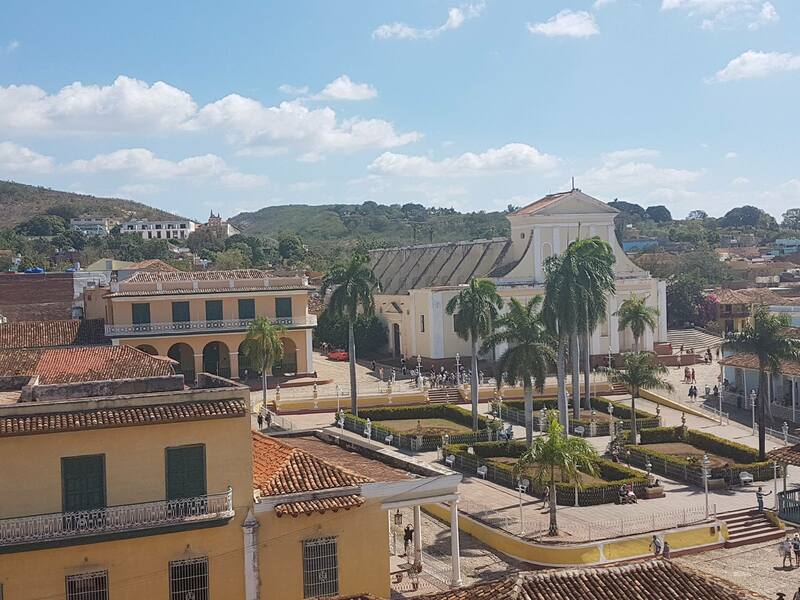 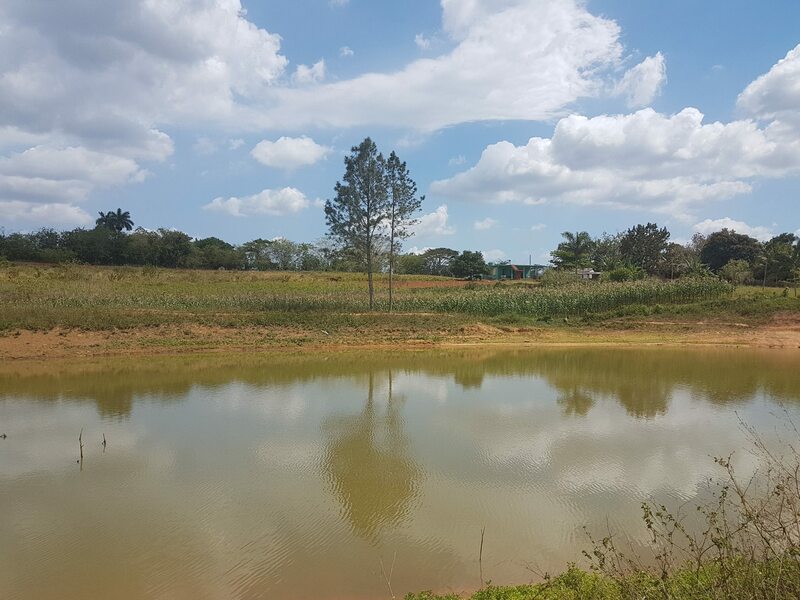 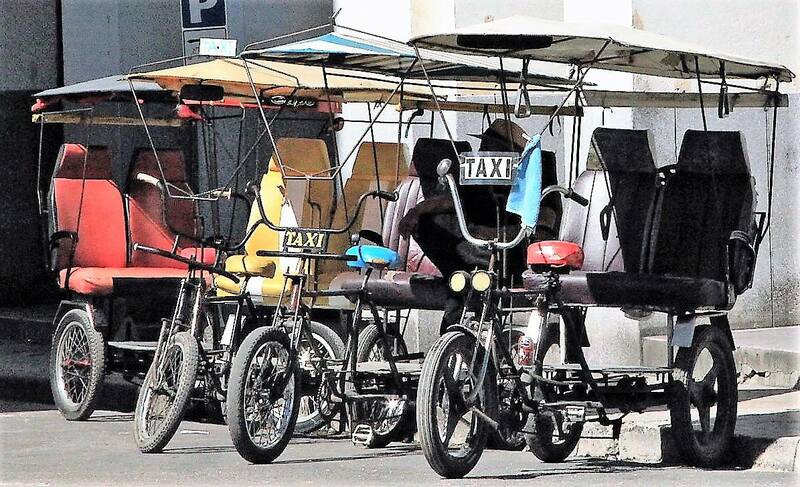 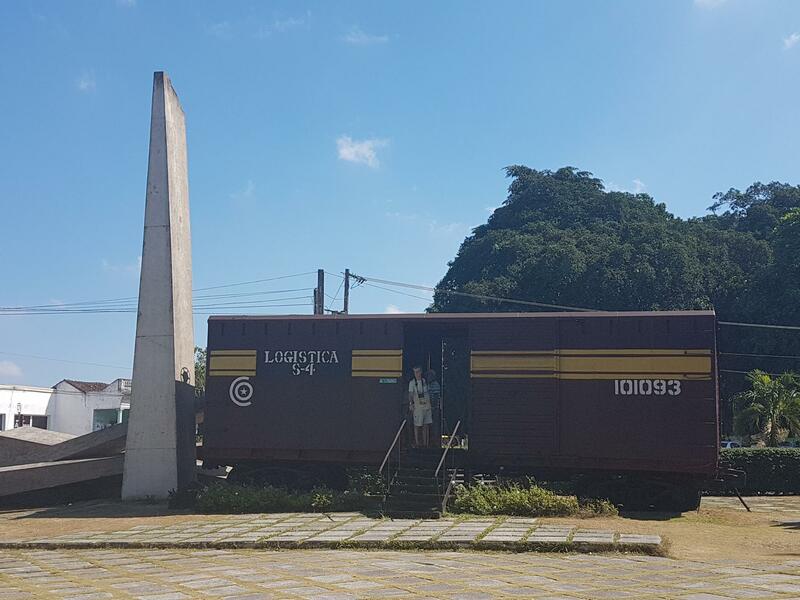 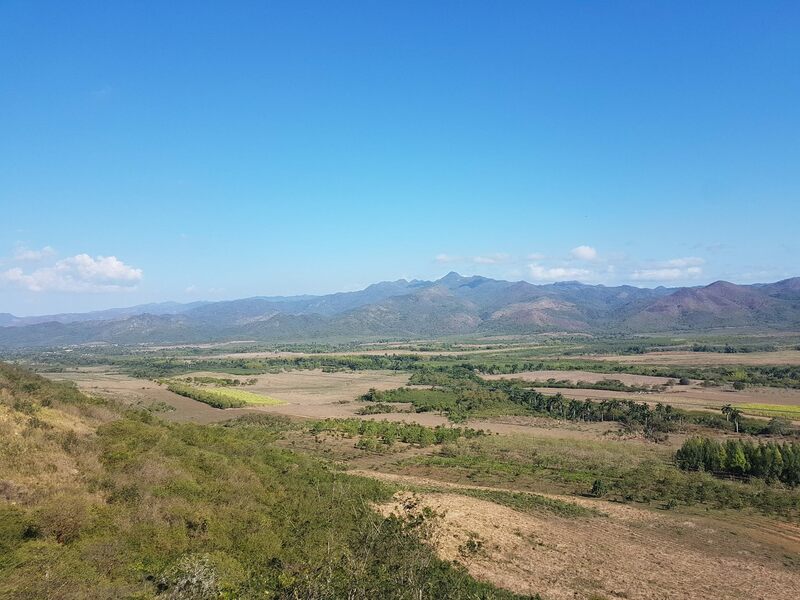 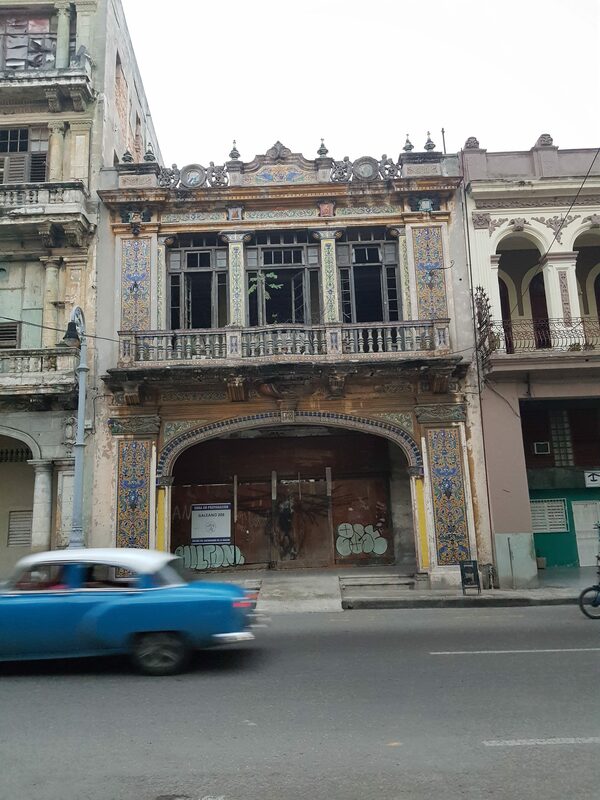 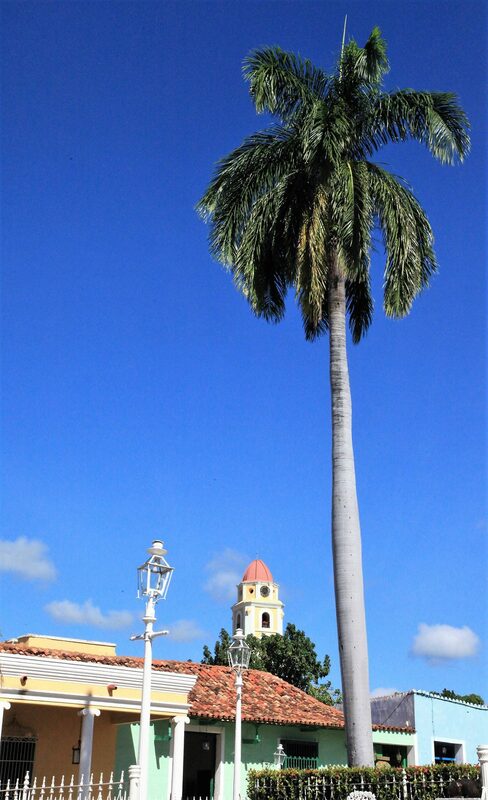 After exploring Cienfuegos we continue to the next stop on the tour – Trinidad (80km, approx. 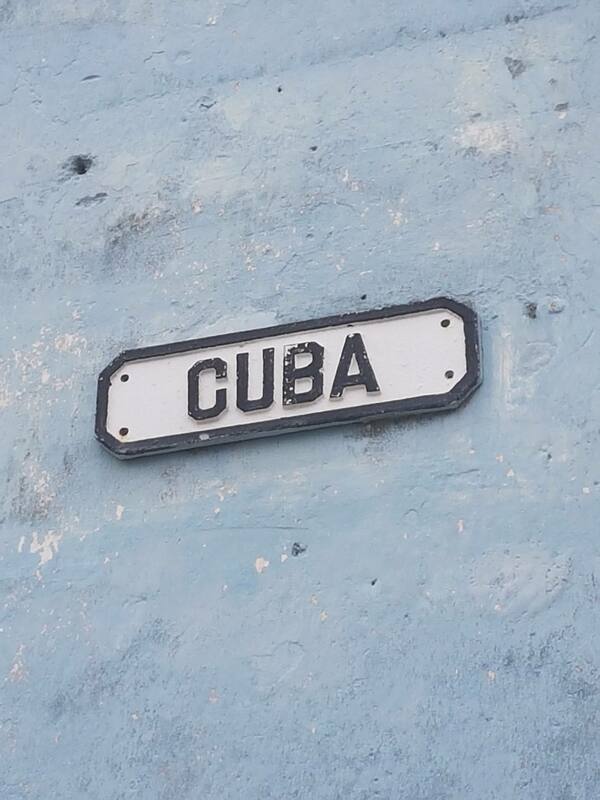 1.5 hours). 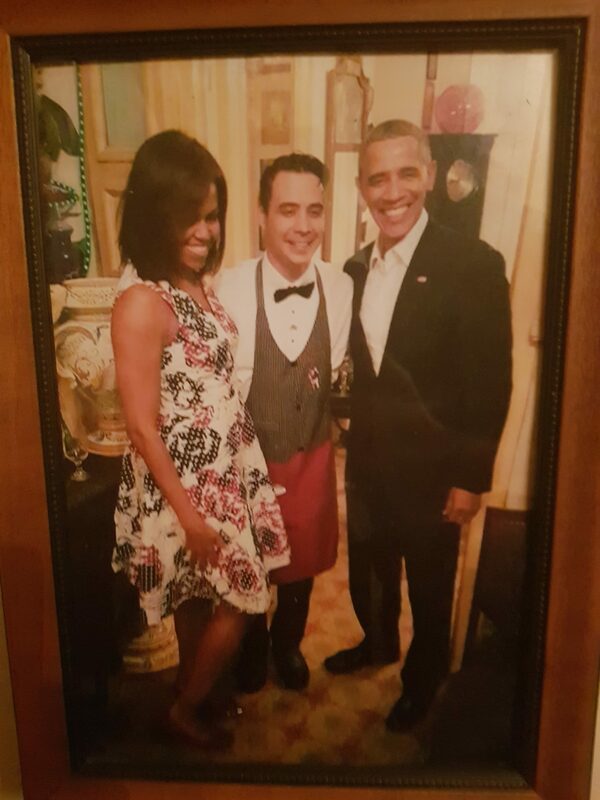 Dinner and going out for live music. 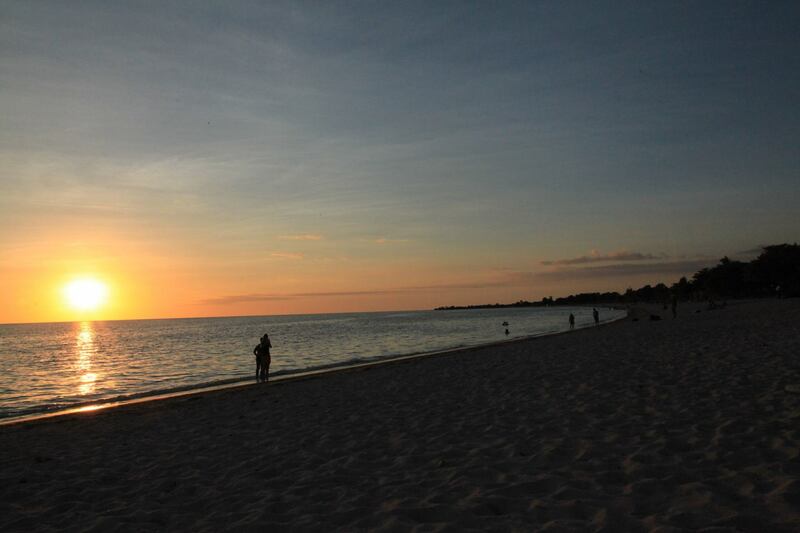 Overnight at Trinidad. 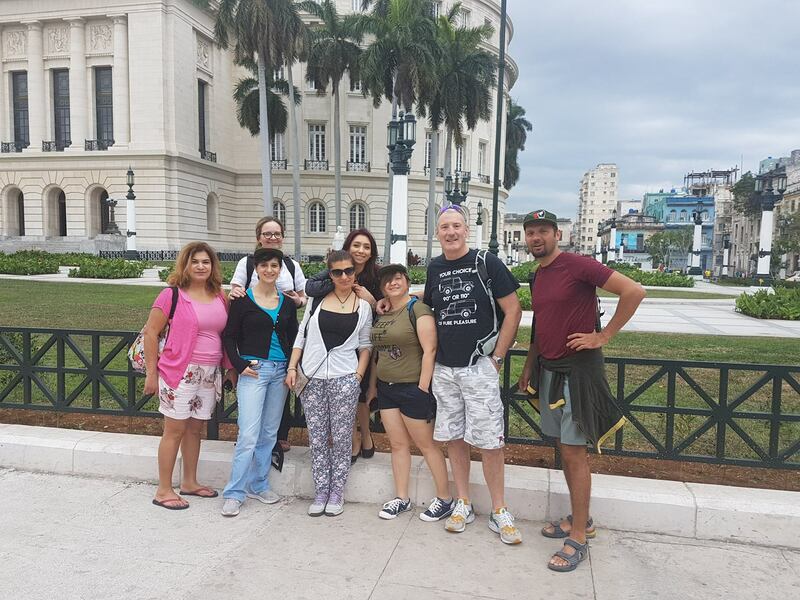 After breakfast we go for a walking tour in the city. 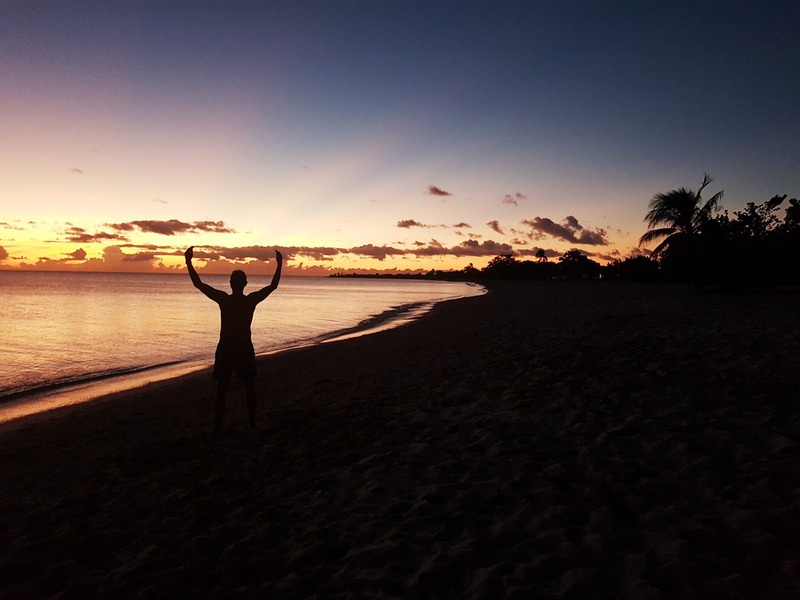 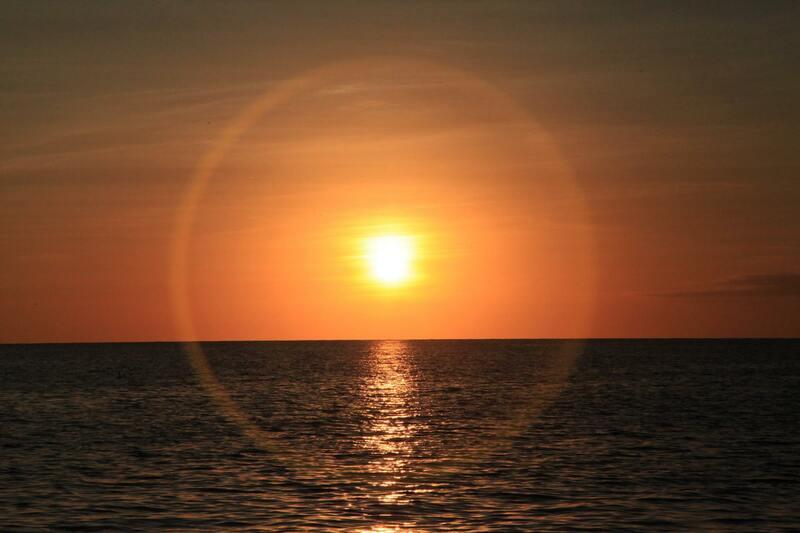 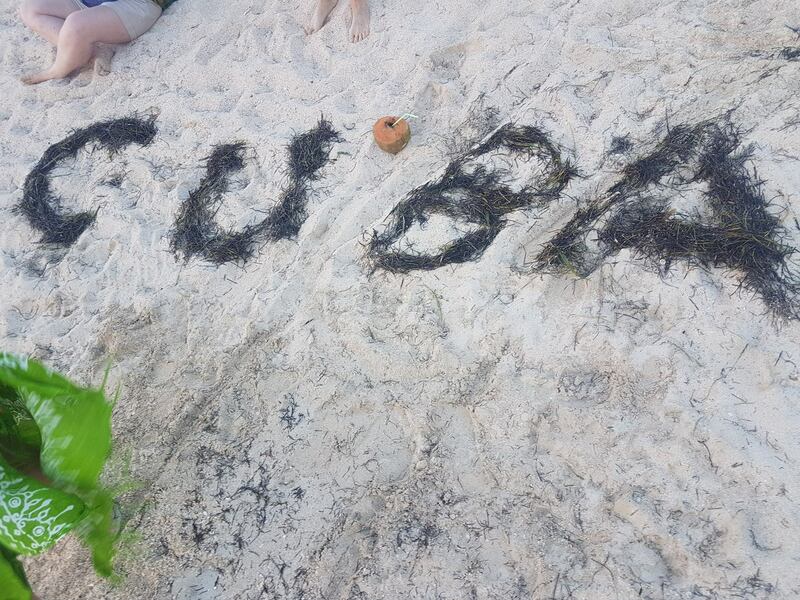 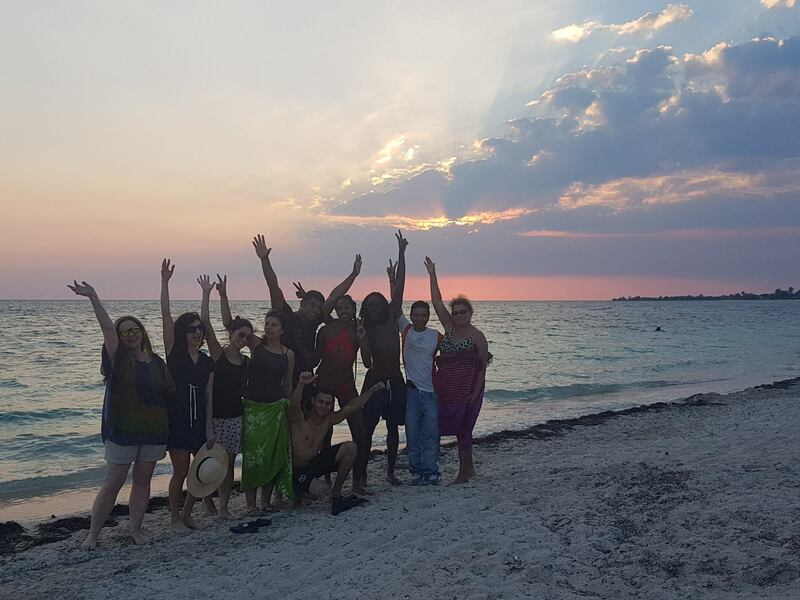 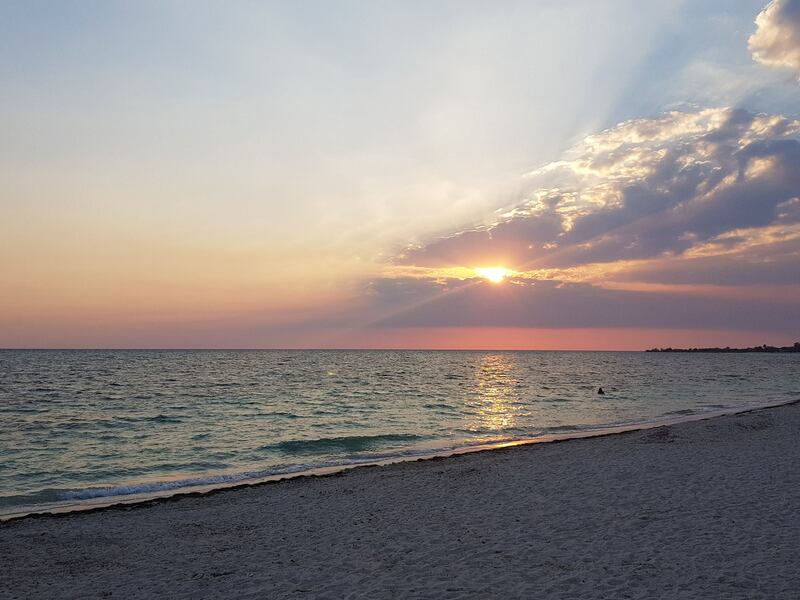 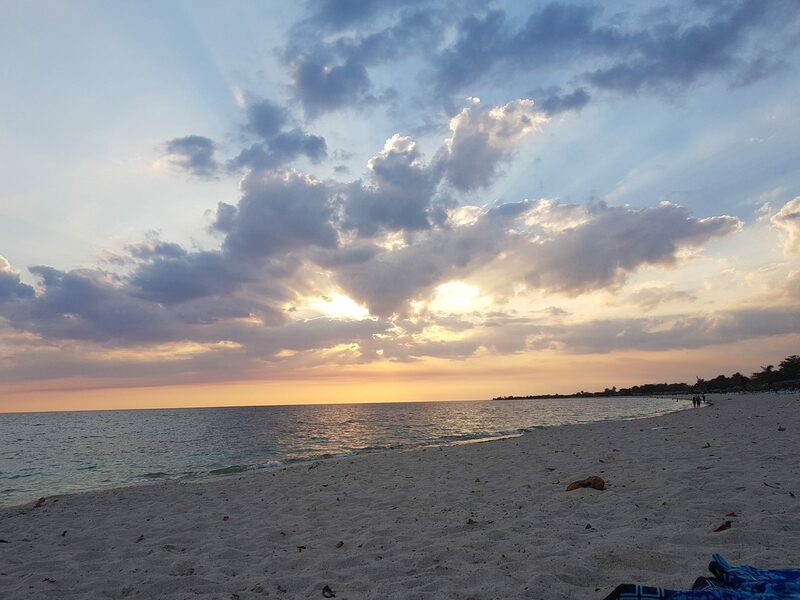 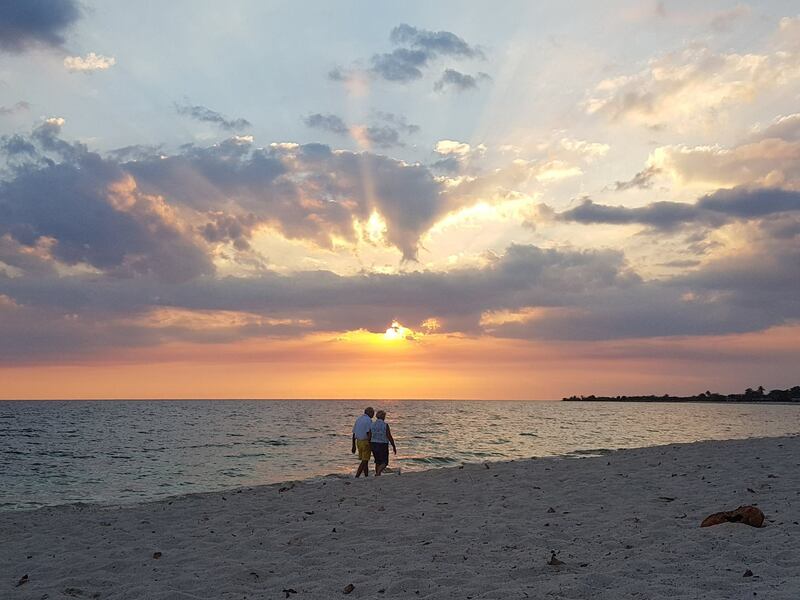 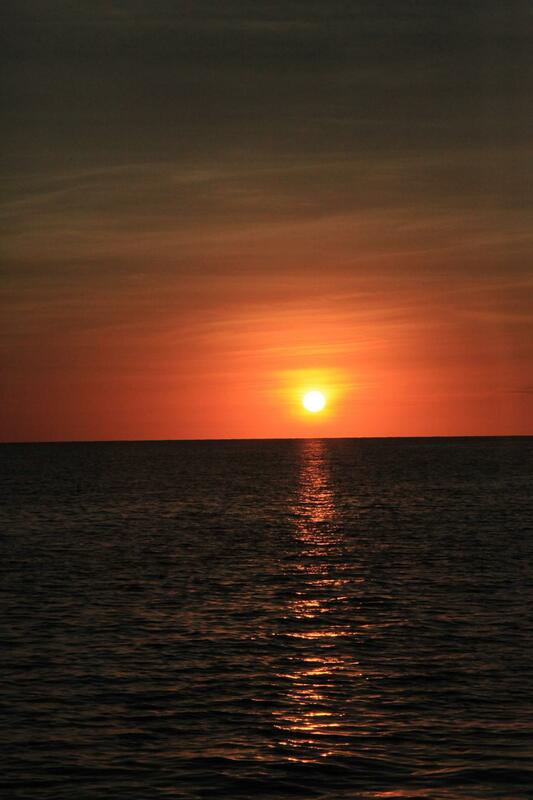 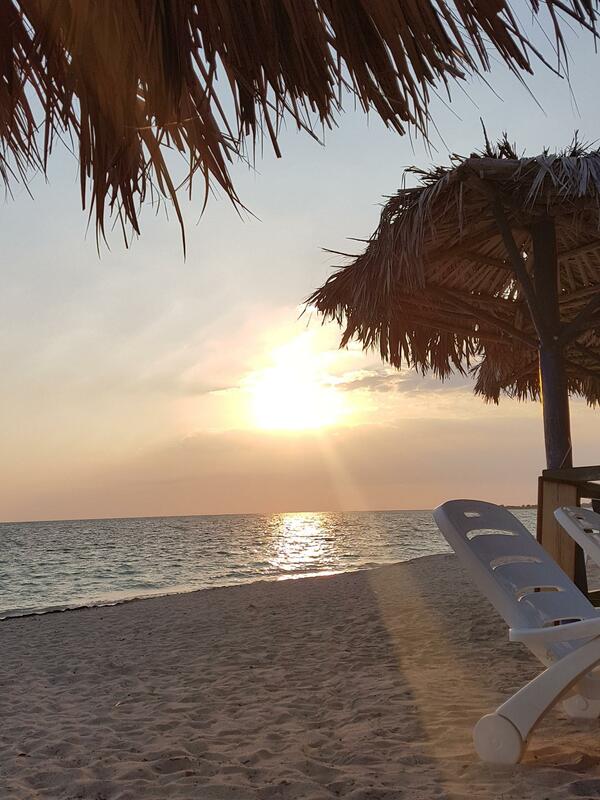 Free time with extra activities in the afternoon and visiting Playa Ancon beach for the sunset. 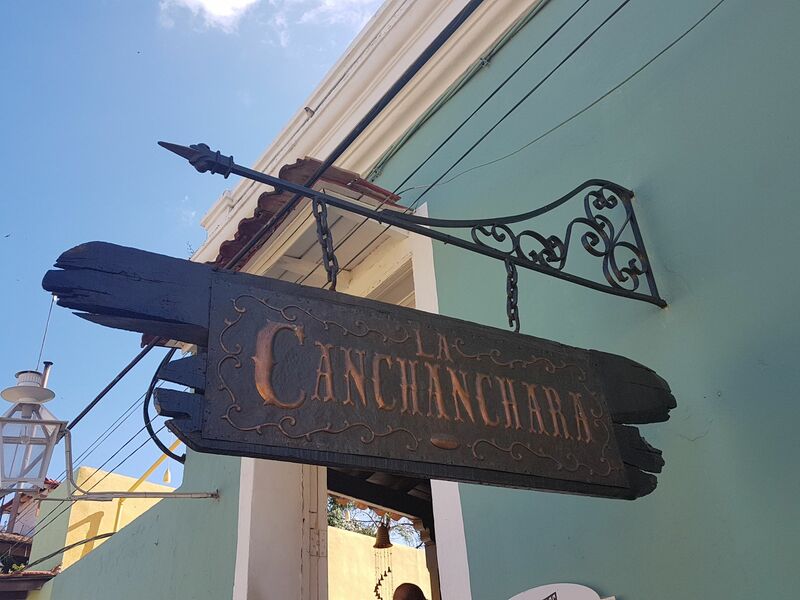 Dinner in casa and going out for live music in the evening. 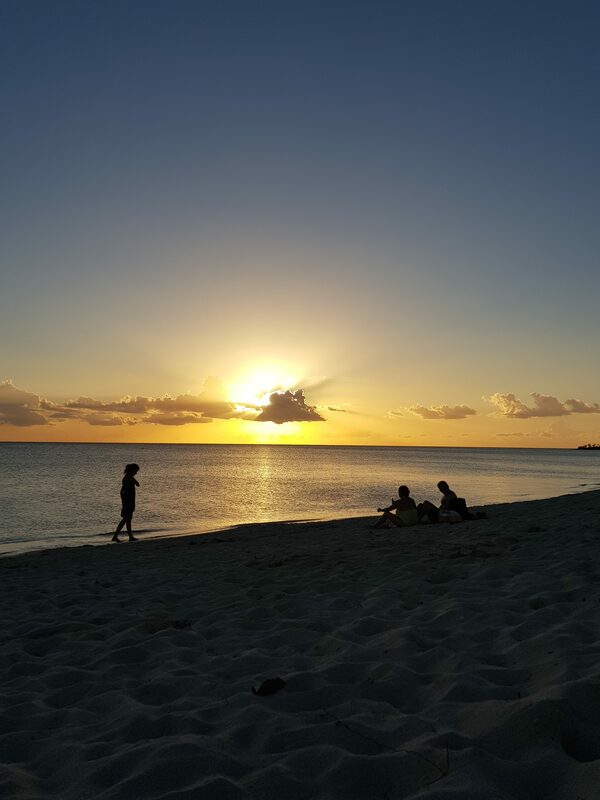 Overnight at Trinidad. 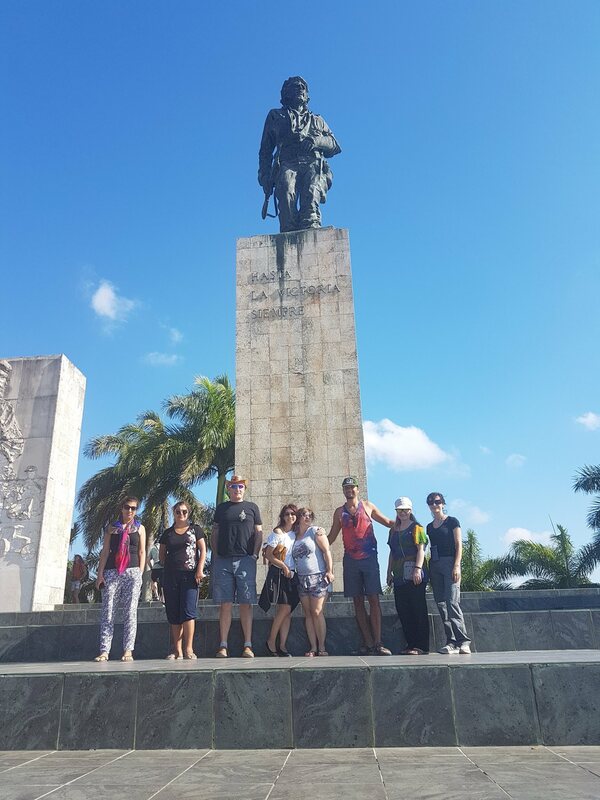 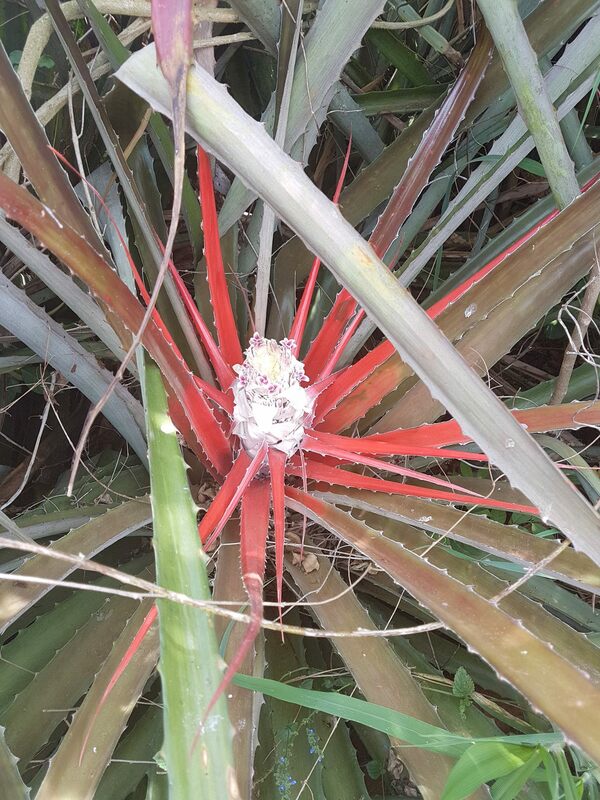 Free day with opportunities for different activities – hiking, horse riding or escape to beautiful Ancon Beach. 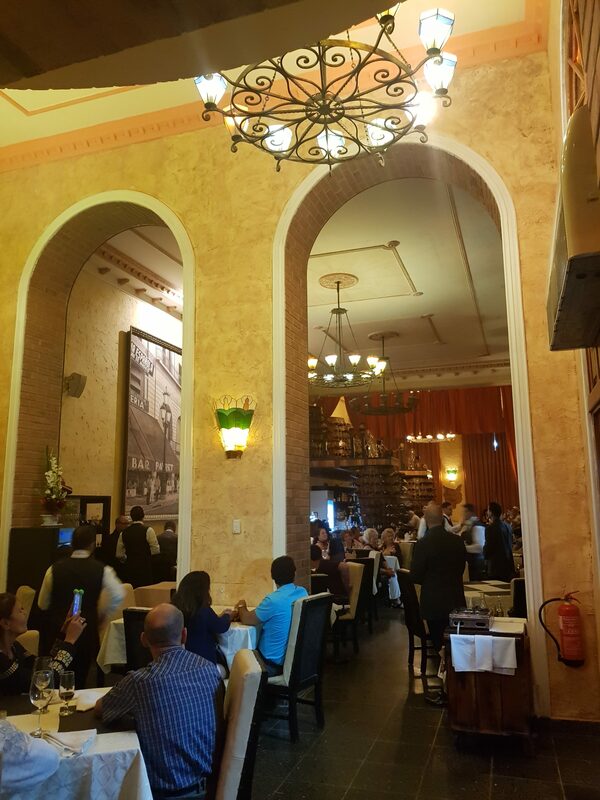 Dinner and going out for live music in the evening. 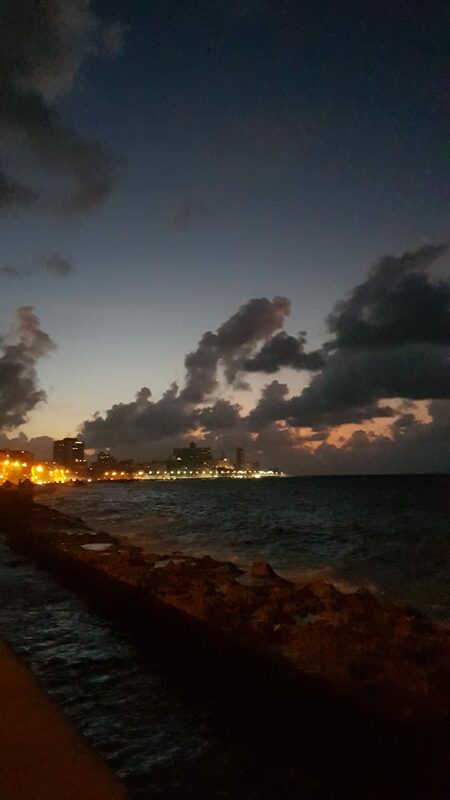 Overnight at Trinidad. 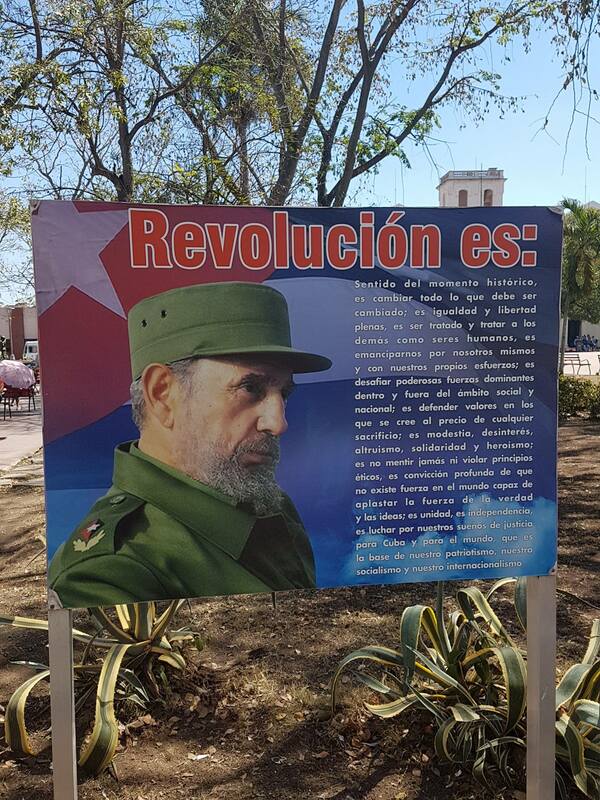 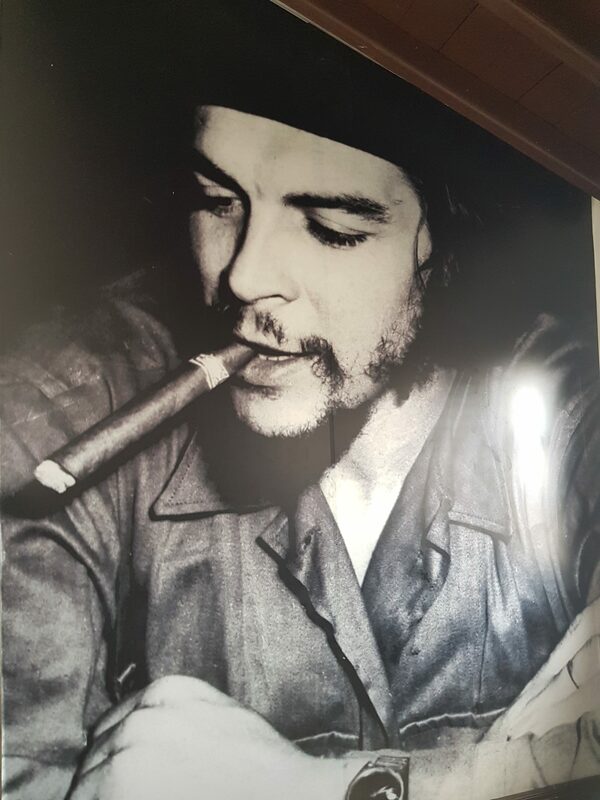 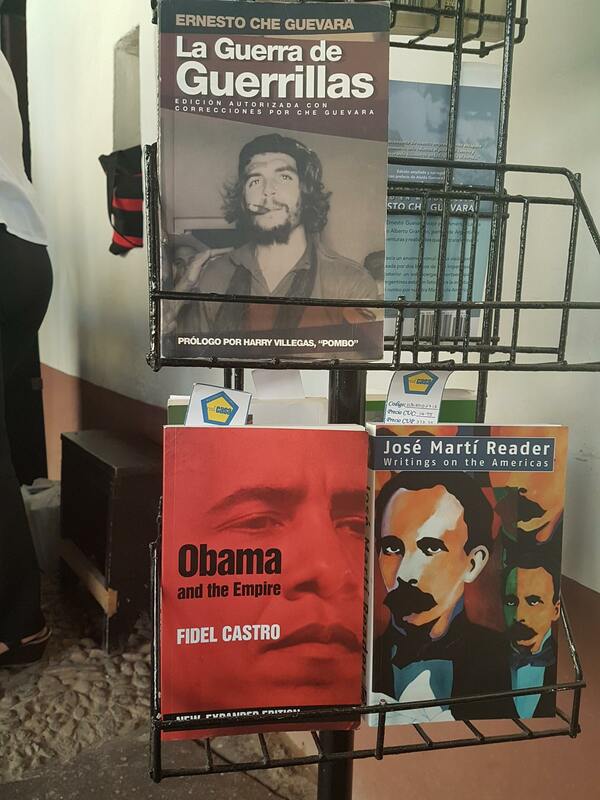 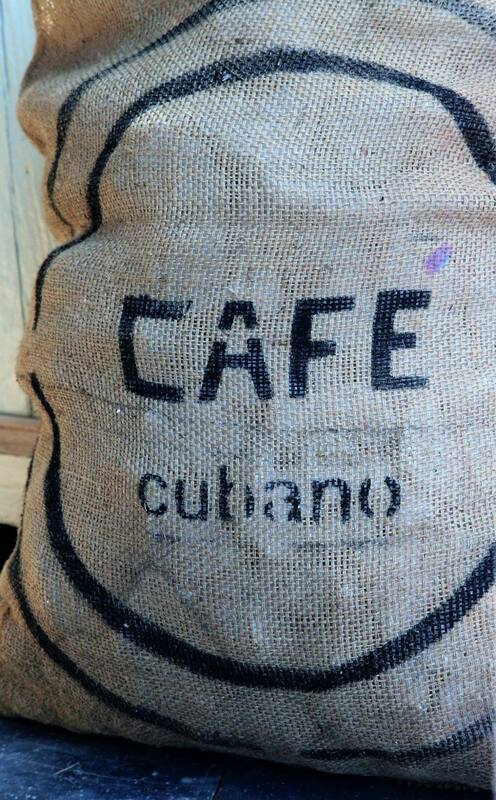 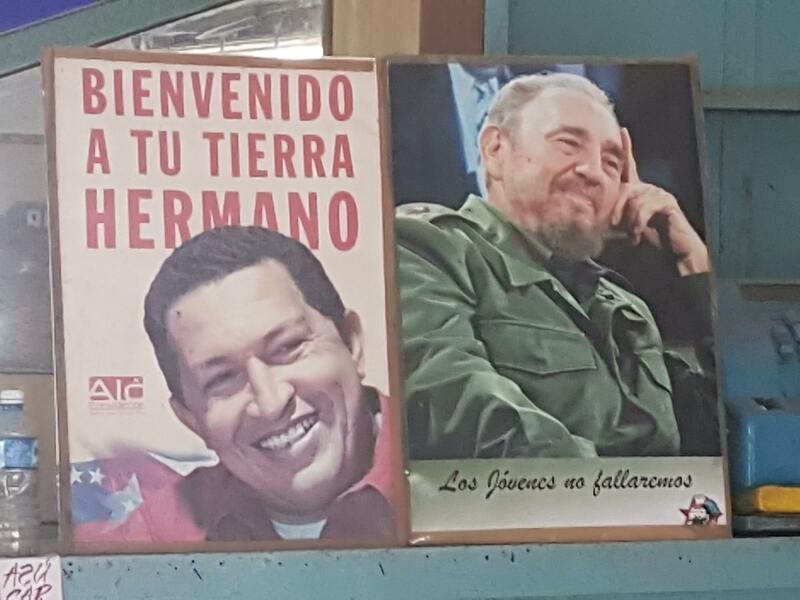 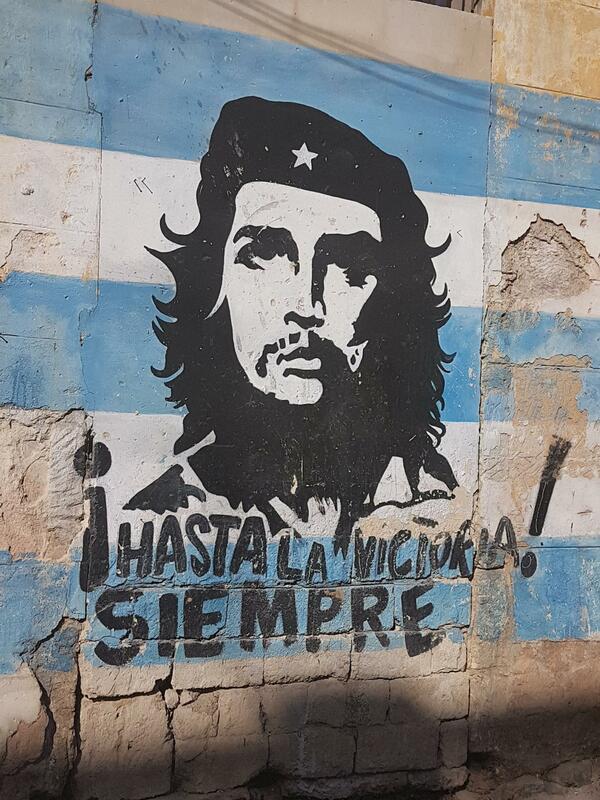 After breakfast we continue to Santa Clara where we visit the museum of Che Guevara (100 km. 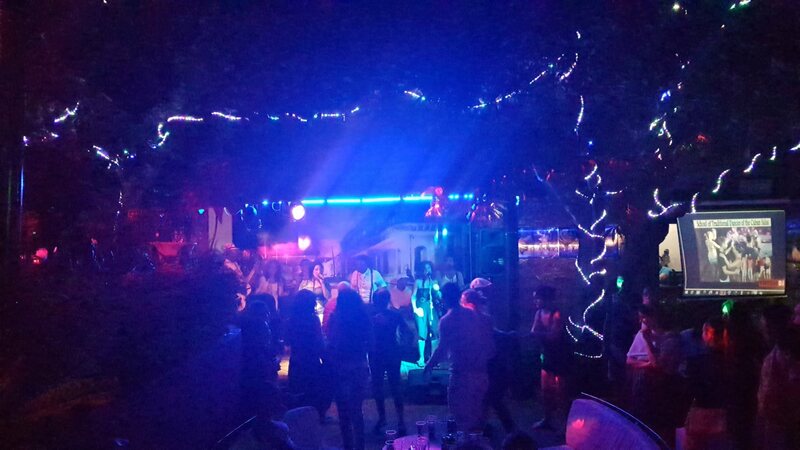 approx 2 hours). 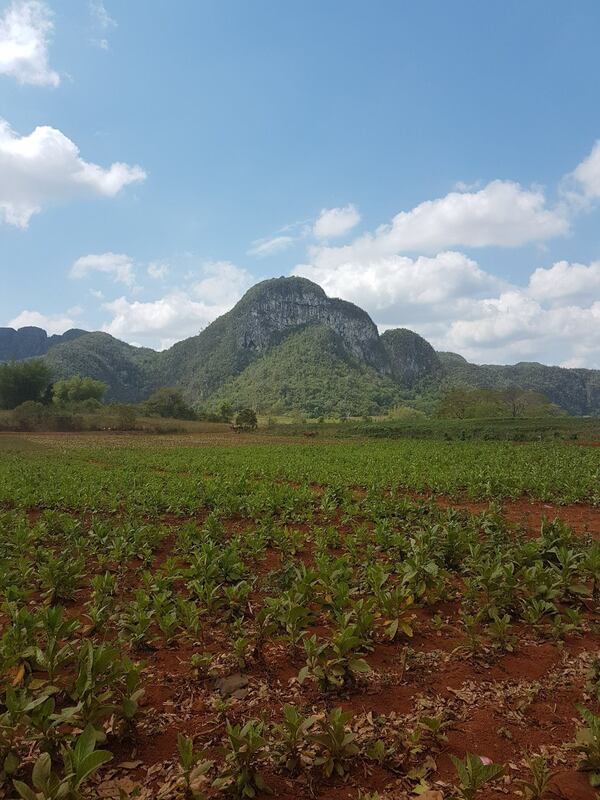 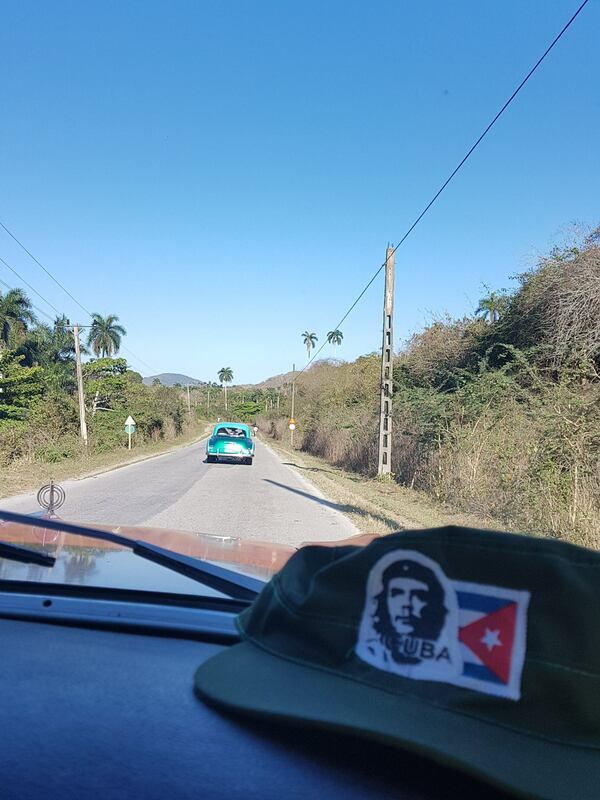 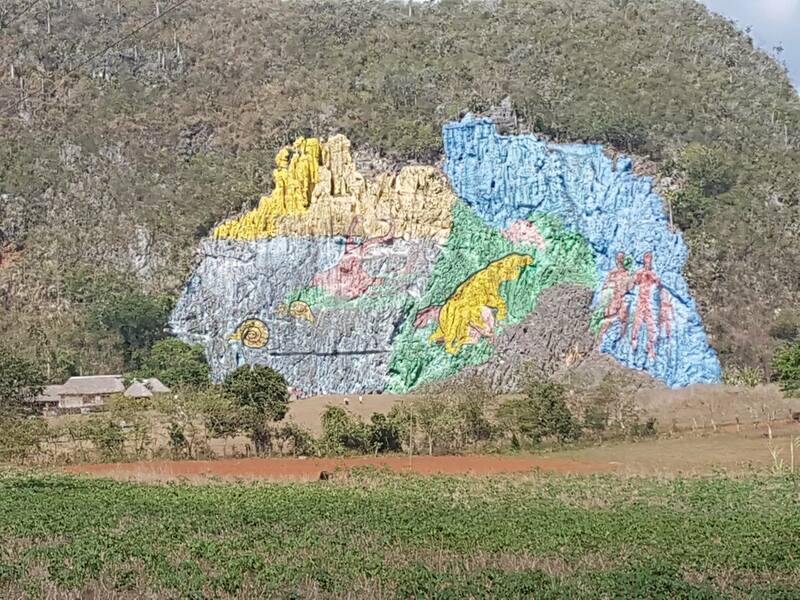 After a coffee and lunch break we drive to Viñales via Havana (450 km, approx. 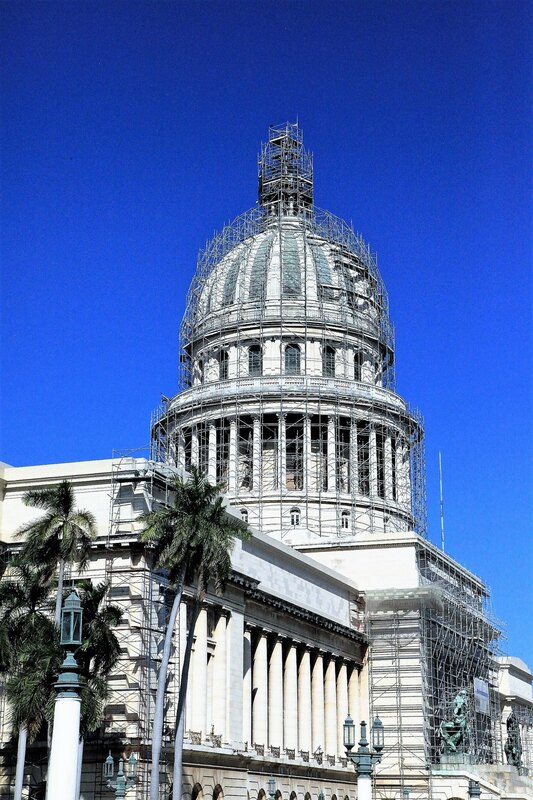 6 hours). 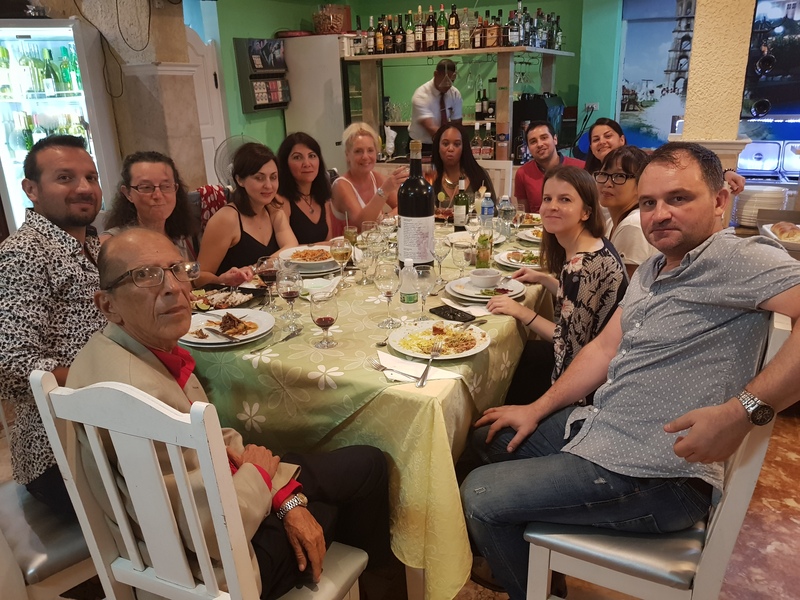 Dinner and free time. 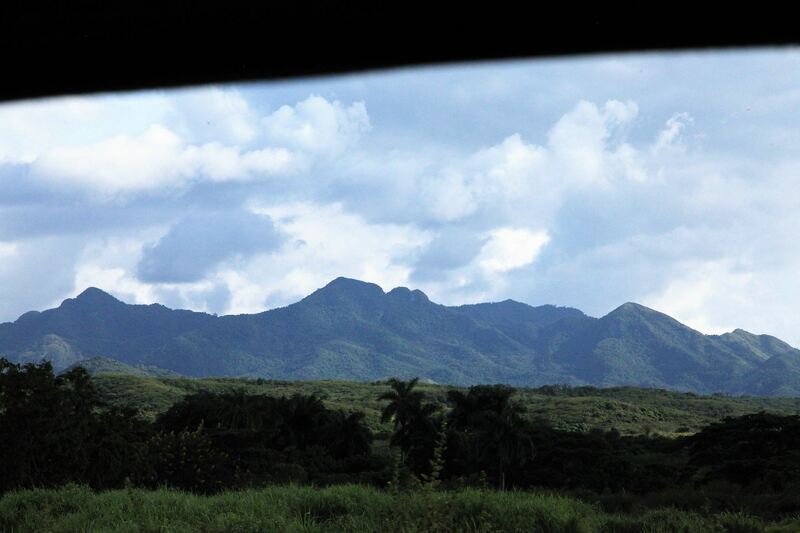 Overnight at Viñales. 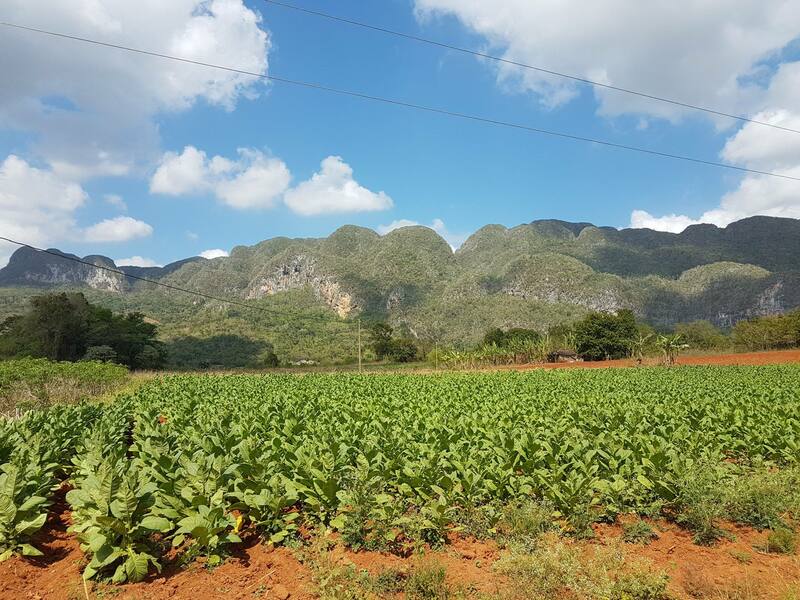 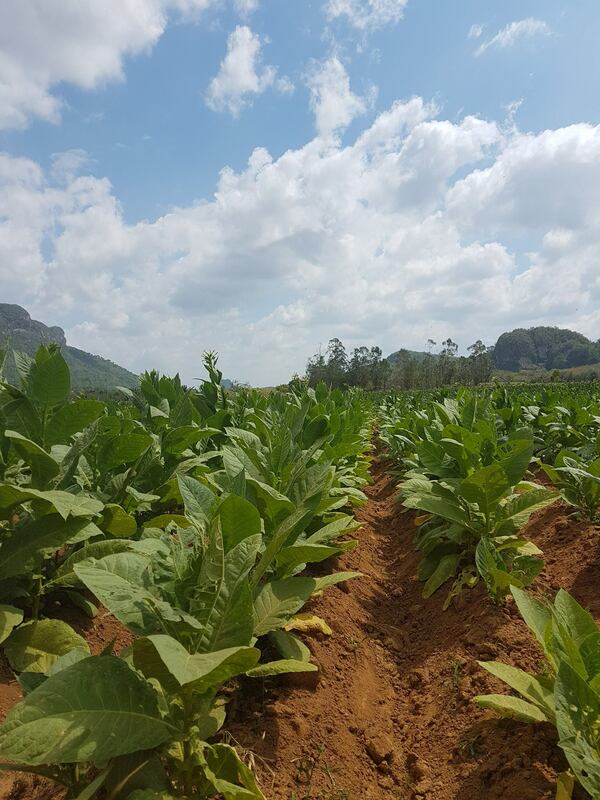 Today we explore the natural beauty of the south-western corner of Cuba. 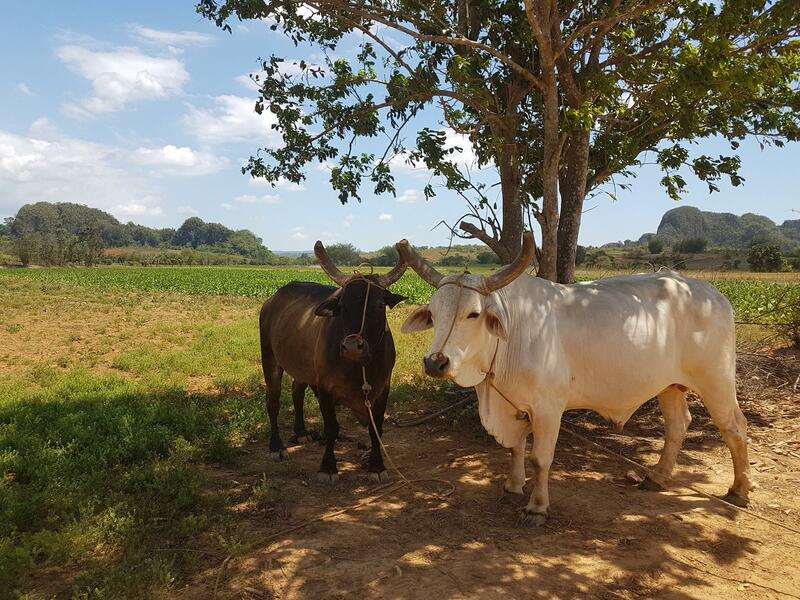 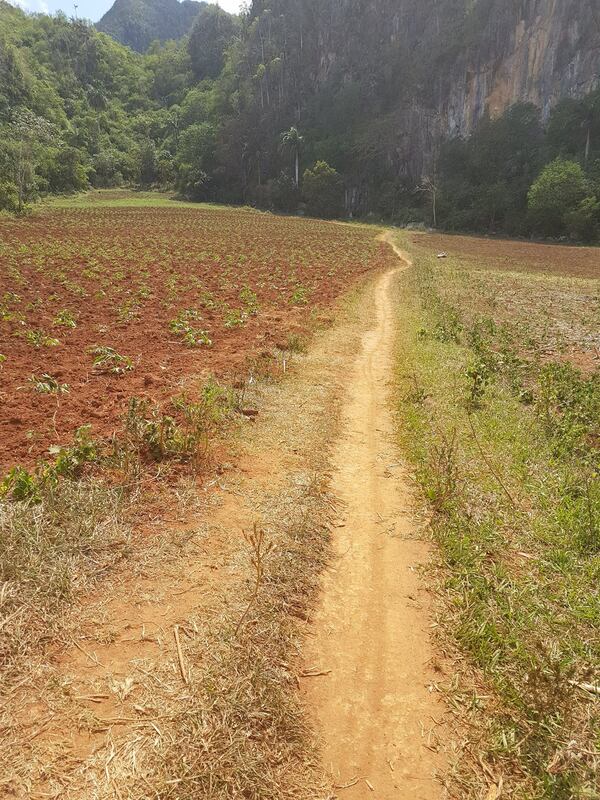 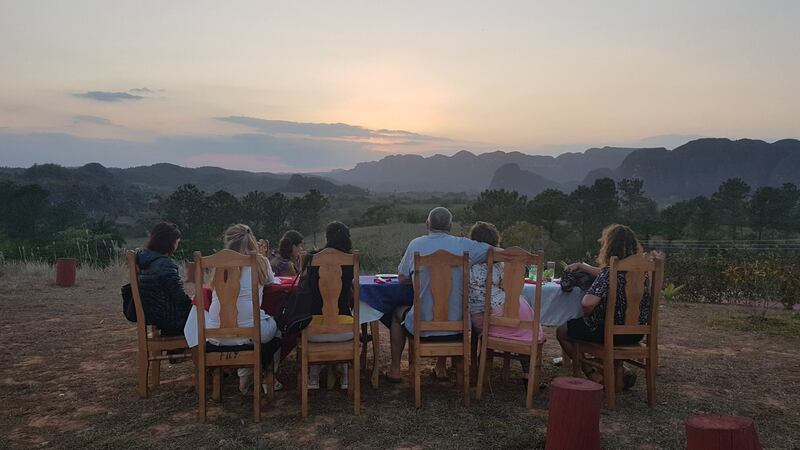 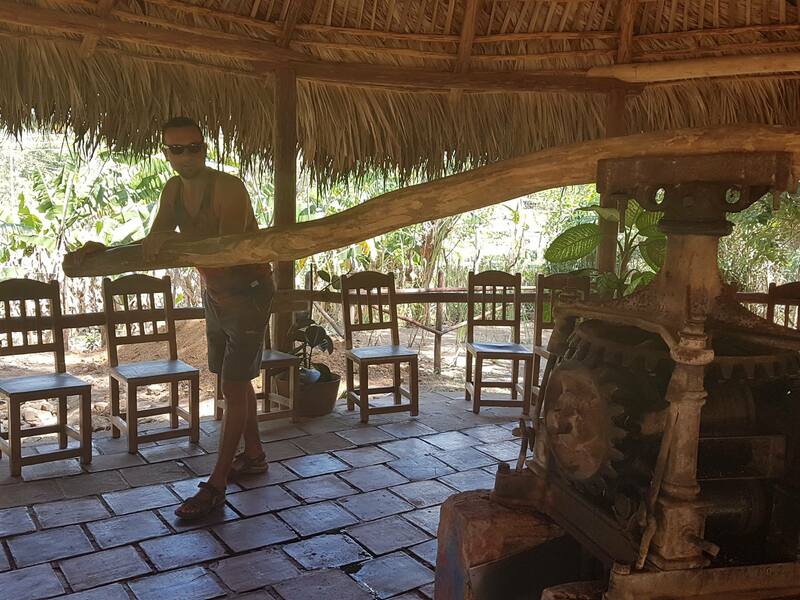 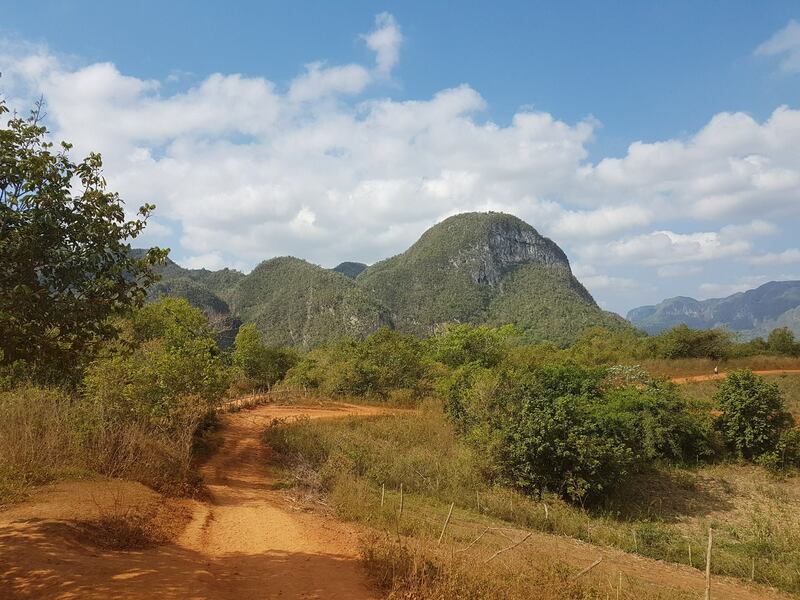 After breakfast we go for a walk in the scenic Viñales Valley or other active activities such as horse riding or biking. 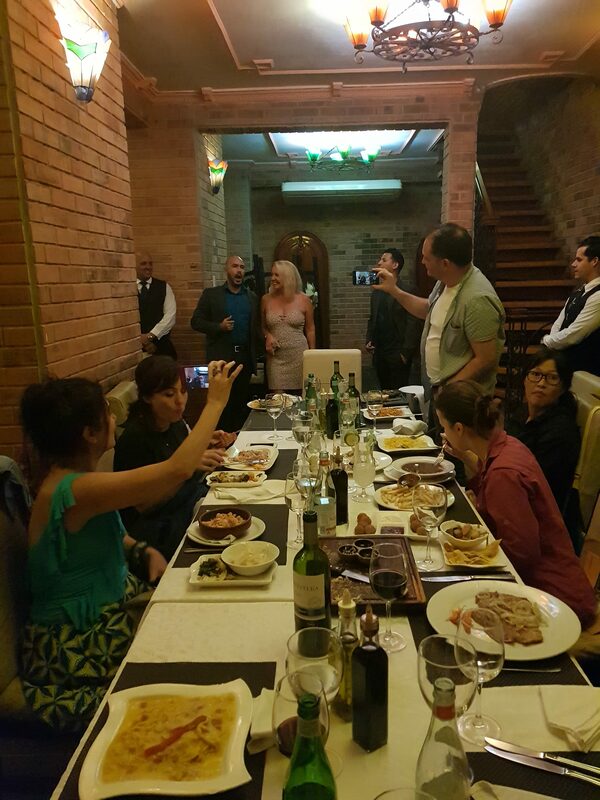 Dinner then nighlife. 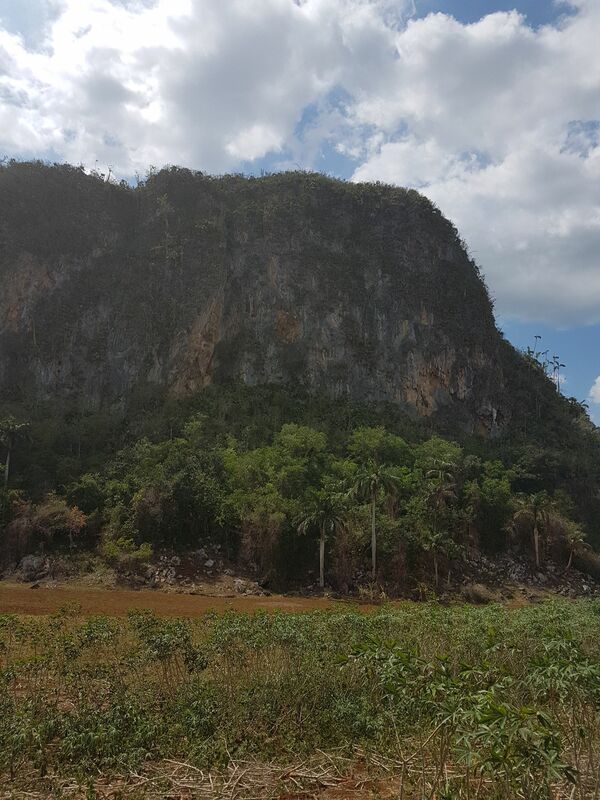 Overnight at Viñales. 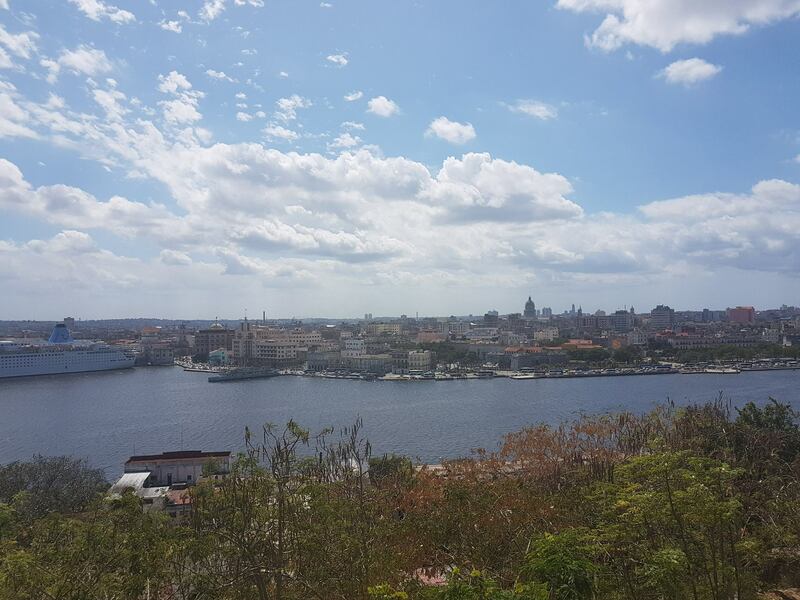 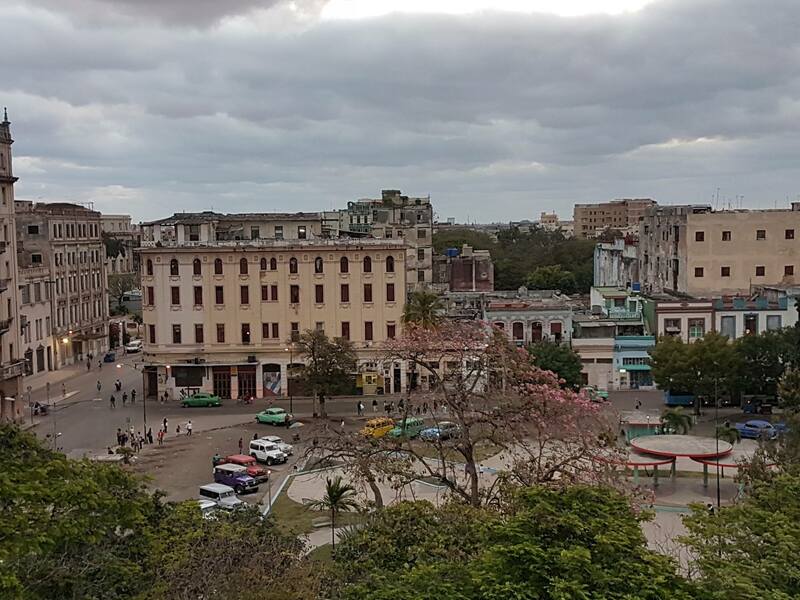 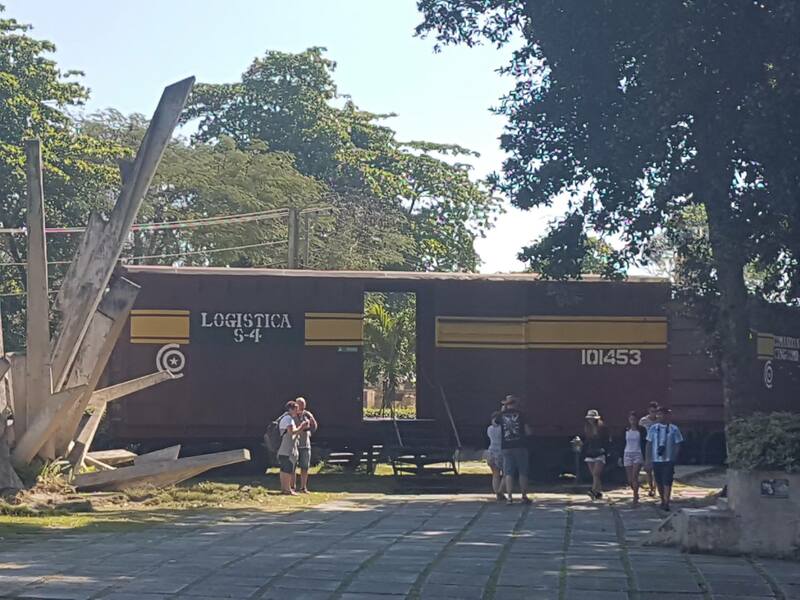 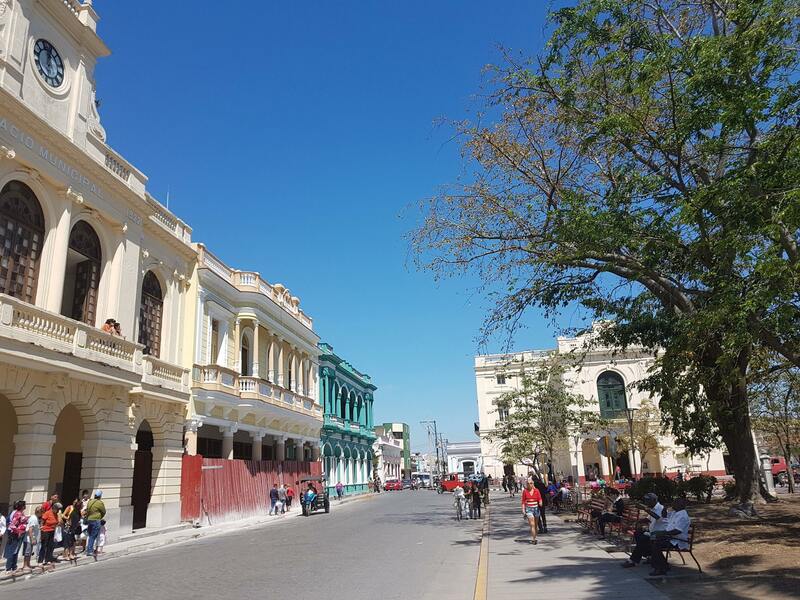 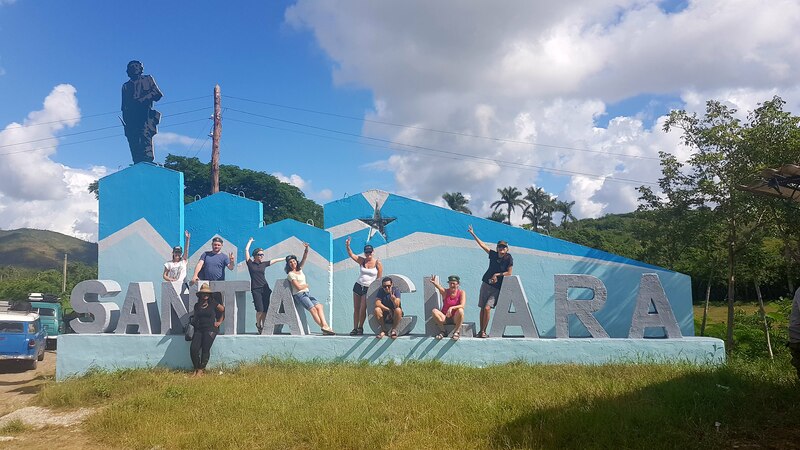 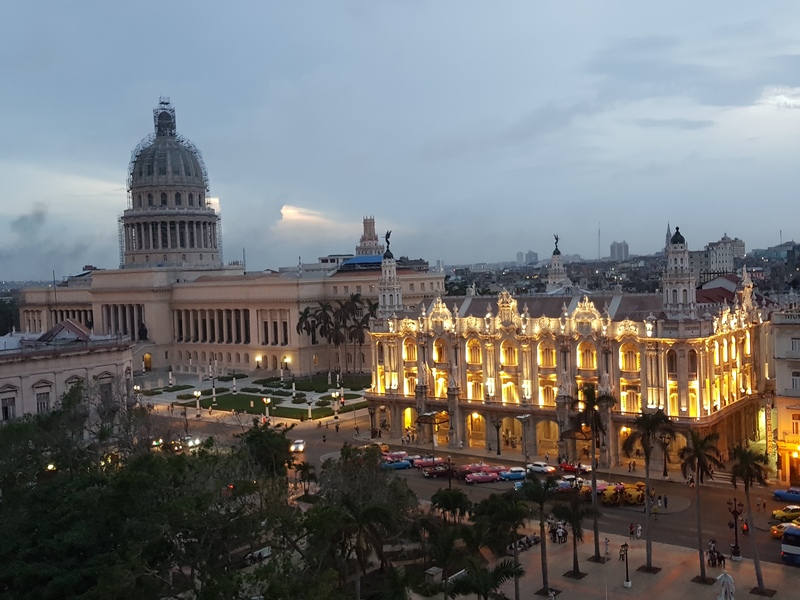 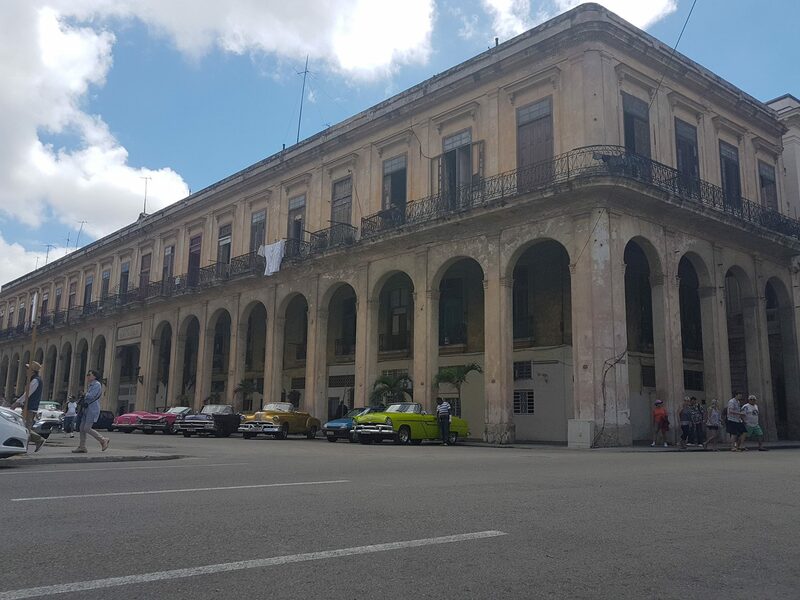 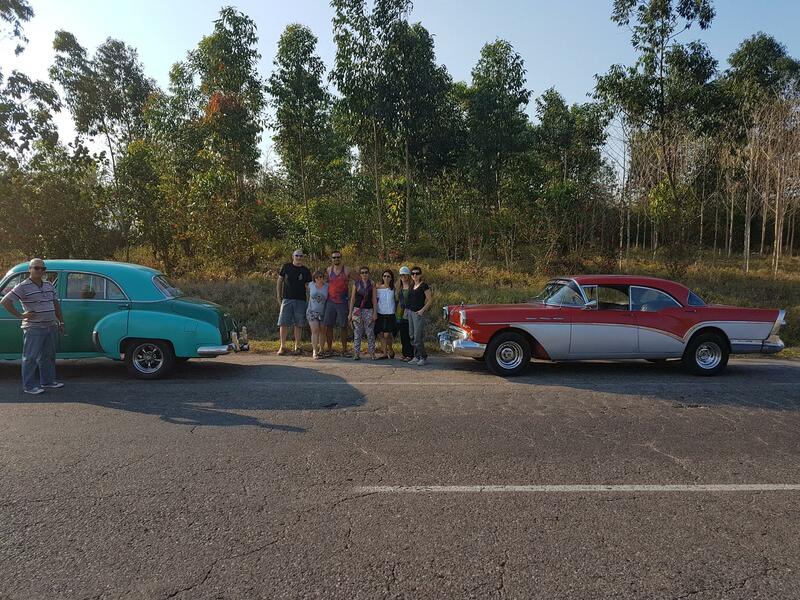 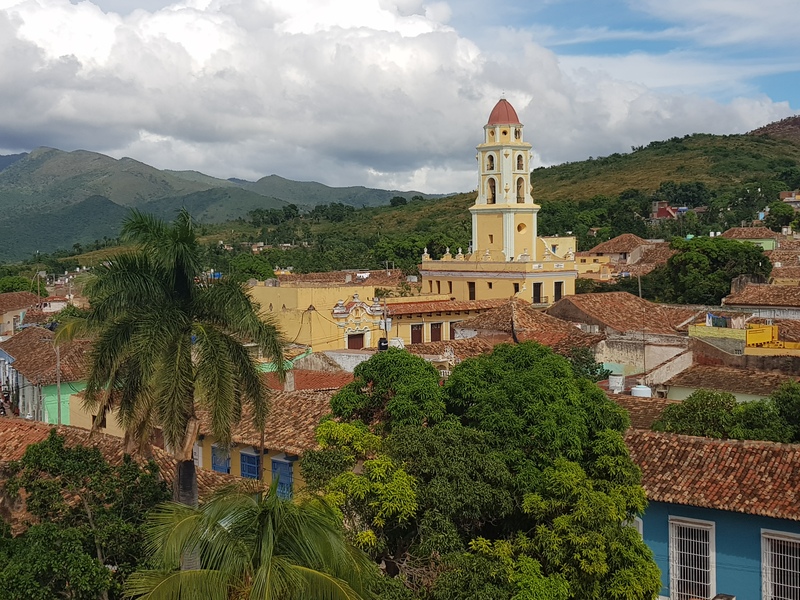 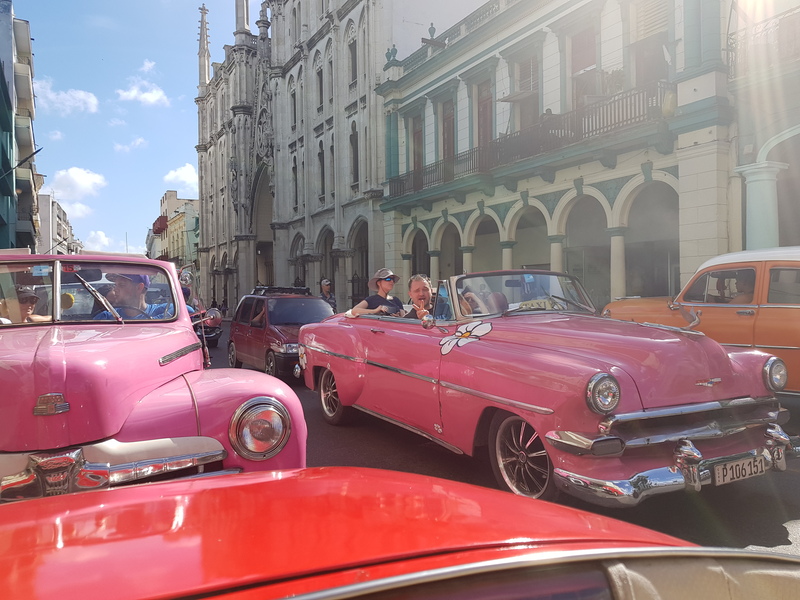 Havana to Trinidad– (Havana-Cienfuegos 250 km ( 3.5 hours) and Cienfuegos to Trinidad 80 km – 1.5 hours, Total 330 km with a stop on the way in Cienfuegos for 2 hours to explore the city. 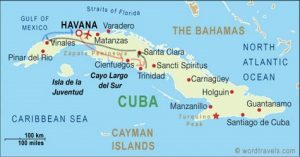 Travel insurance (Compulsory for entry in Cuba). 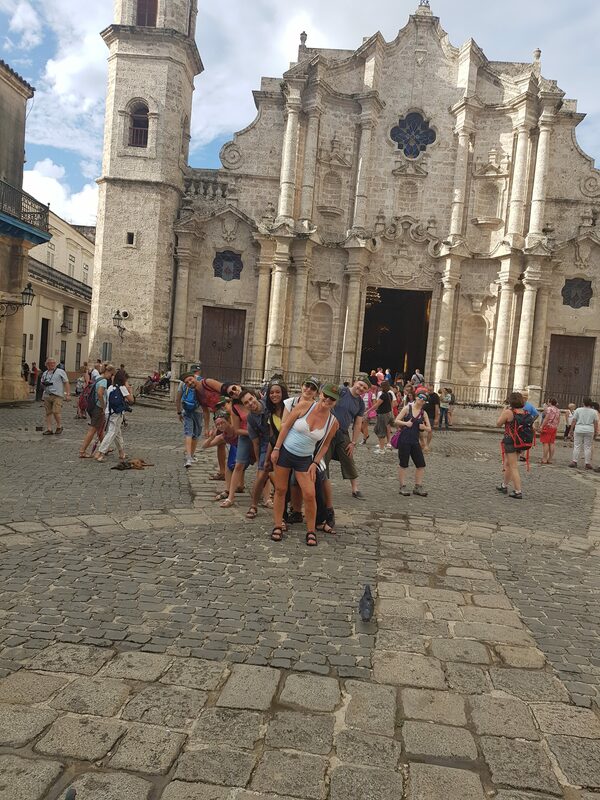 Cuban Tourist Card: £23 per person. 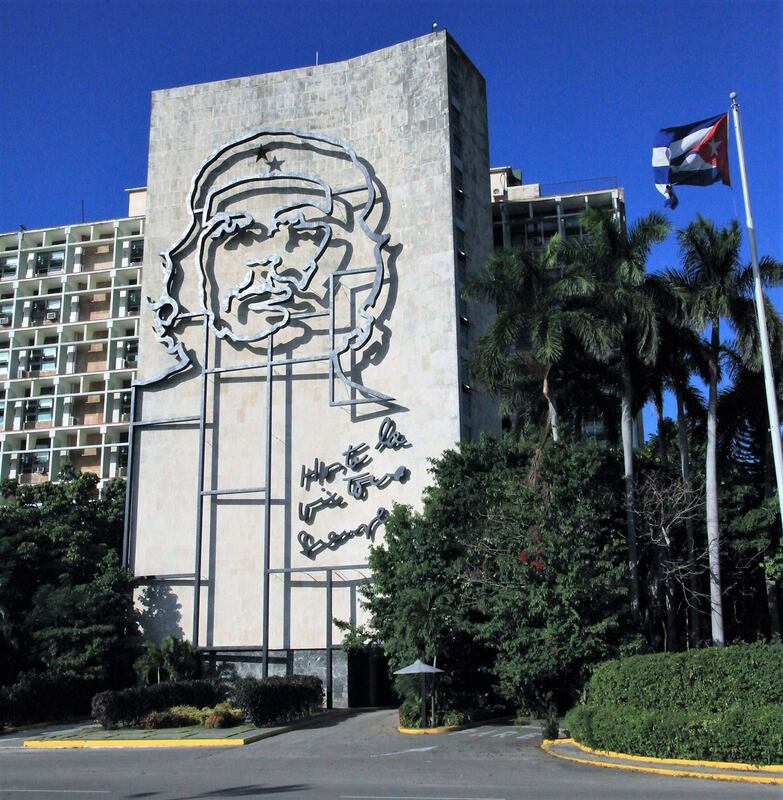 Please ensure your passports are valid at least six months after your return date from Cuba. 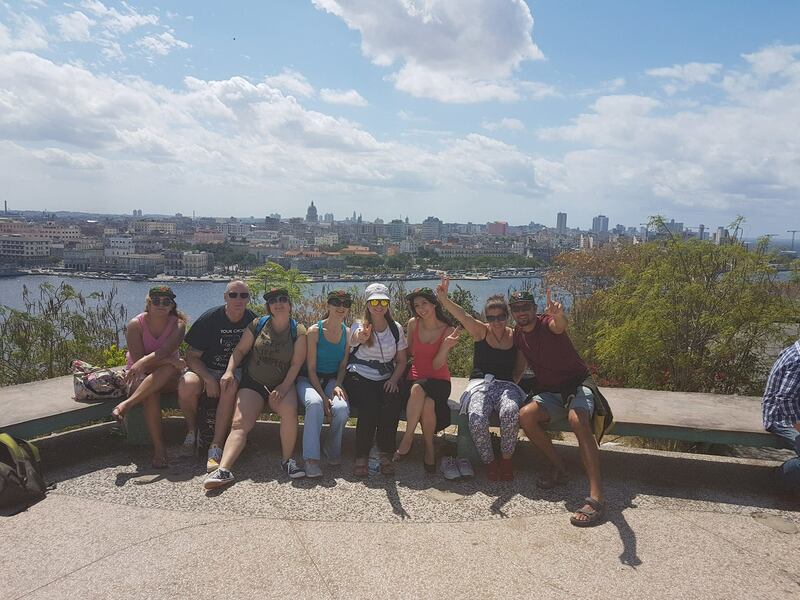 We will provide a link where you can order easily your Cuban tourist card online. 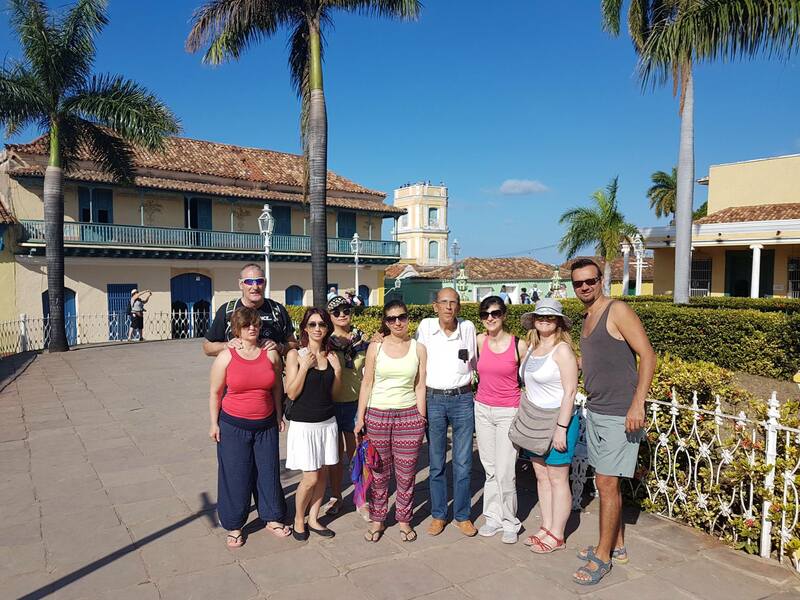 He is experienced tour leader and he has been more than 100 countries.